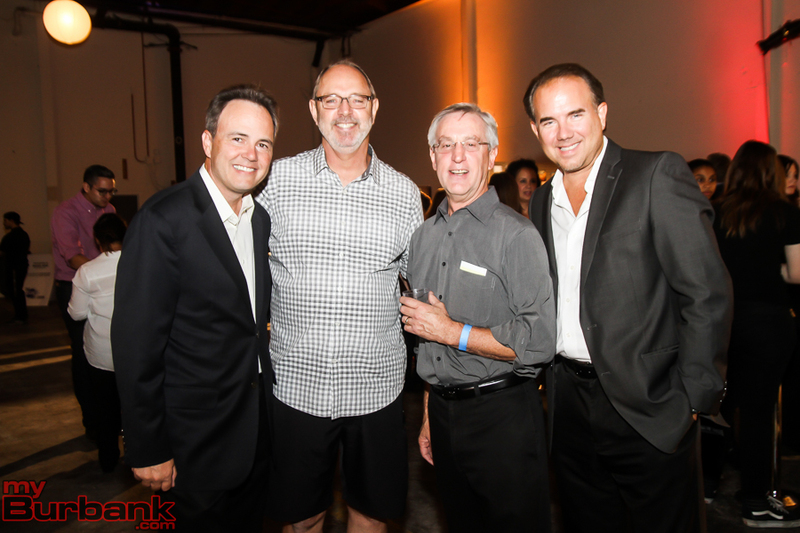 More than 400 people attended Burbank Arts For All Foundation’s The Secret Art Show on Saturday, September 30. 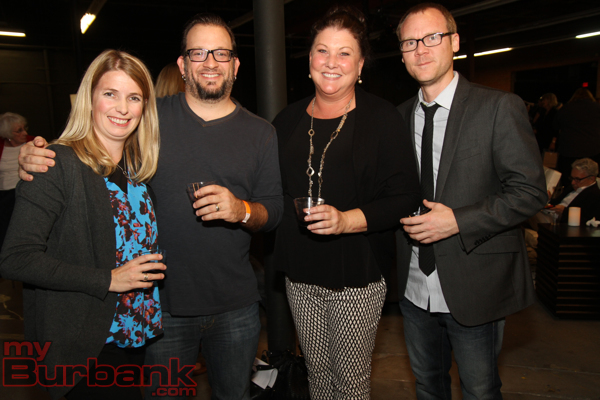 The event, now in its fifth year, netted more than $30,000 for the public school arts education nonprofit. That number is expected to rise, as the post show online auction with over 400 pieces of mini artworks and 44 larger works from The Artists Salon runs through October 22. 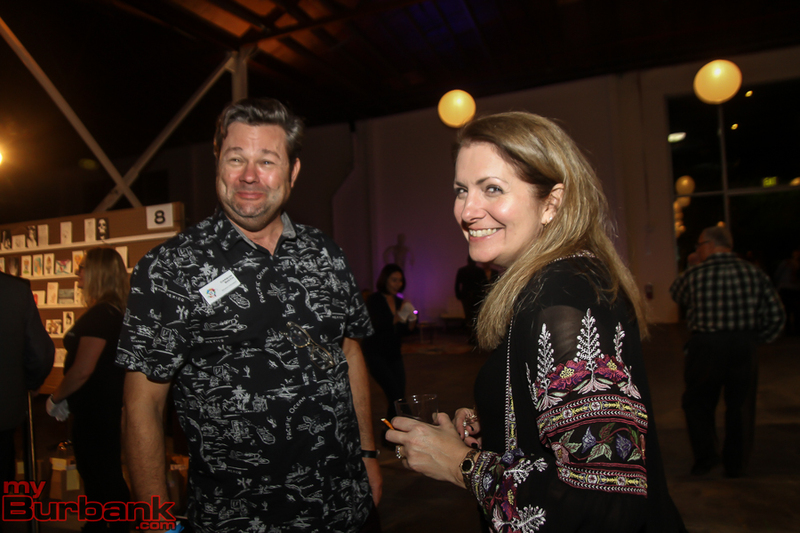 The Secret Art Show was sponsored by Cartoon Network Studios, Nickelodeon Animation Studios, Cornerstone Masonry, Alisa Cunningham Properties, mOcean and Volpei-Gussow Real Estate. 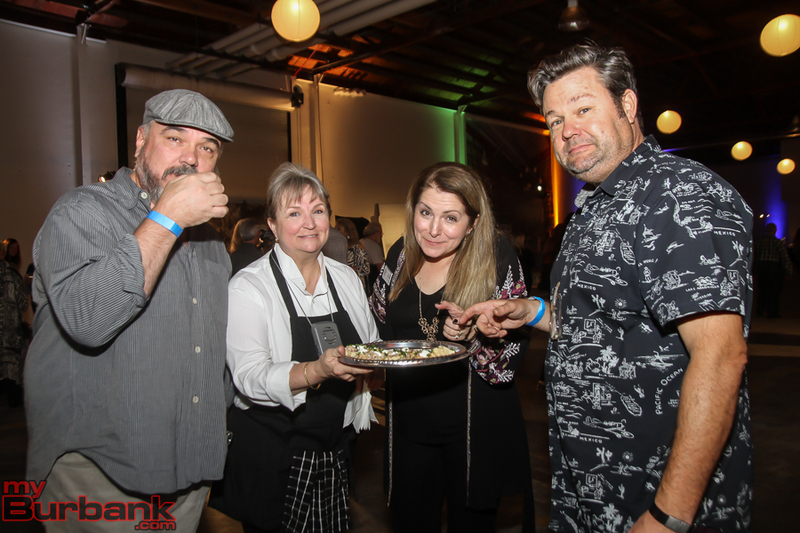 State Senator Anthony Portantino, Burbank Mayor Will Rogers, Vice Mayor Emily Gabel-Luddy, and Councilwoman Sharon Springer, actors Tom Everett Scott and W. Earl Brown and Emmy Award winning actress Valerie Mahaffey attended the event. 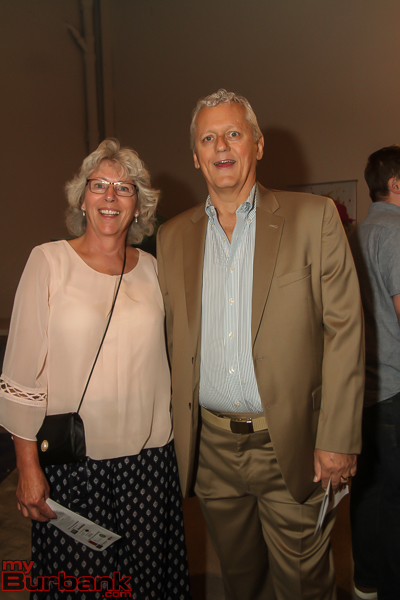 Several of the artists featured in The Artists Salon also stopped by to support The Secret Art Show, including Ana Bagayan, Annick Biaudet, Menua Chaparyan, Adam Cramer, Frank Dietz, Michael Hirsh, Adonna Khare, Catherine McGann, Andre Nieves, Christina Ramos, David Shannon and Randall Williams. 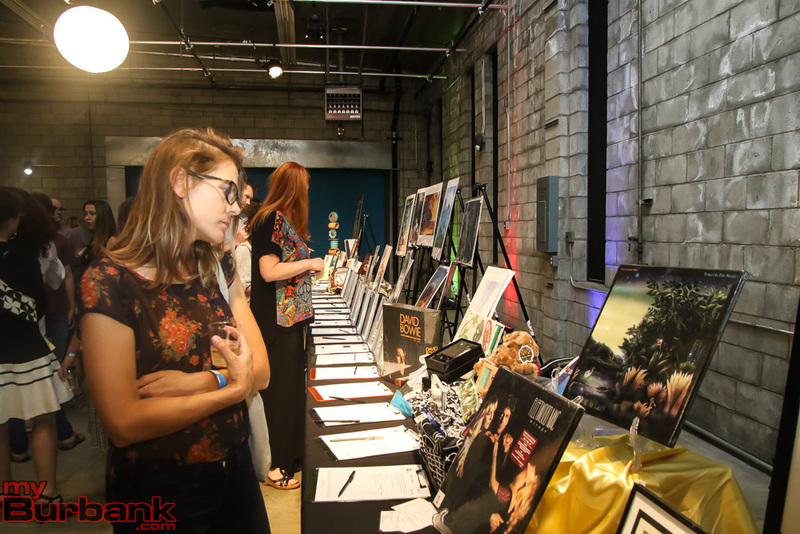 The remaining artwork in the post show auction can be viewed here and the pieces available through The Artists Salon here. 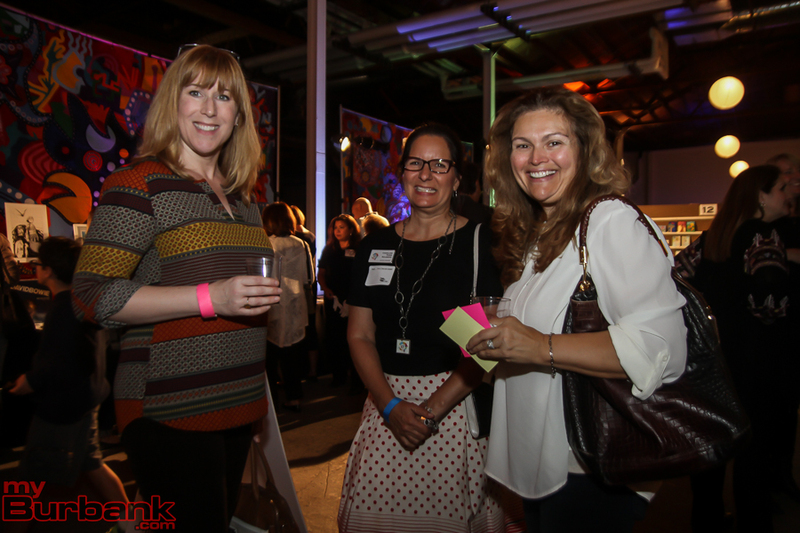 The Burbank Arts For All Foundation hosts its next Community Exchange on Wednesday, October 11, at D’Argenzio Winery. 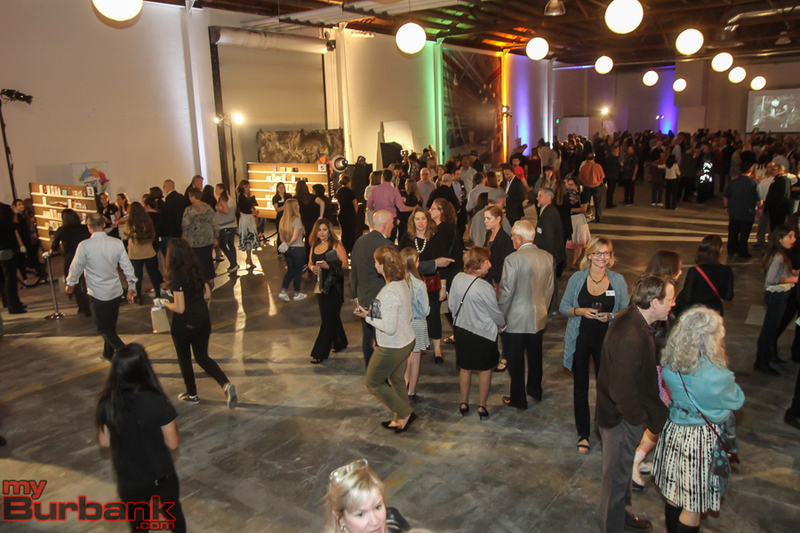 The Foundation’s fall Creative Circles Forum will be held on Wednesday, November 8. 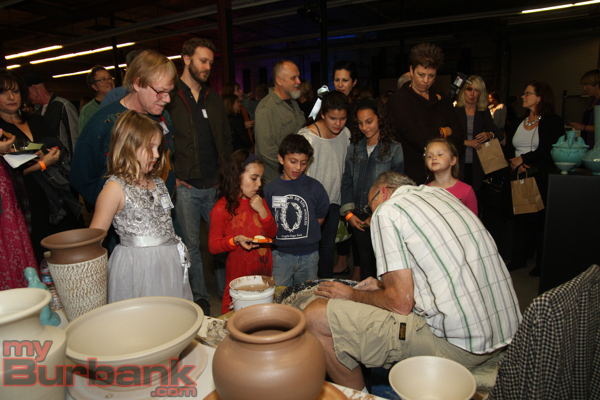 More information can be found on the organization’s website at www.BurbankArtsforAll.org. 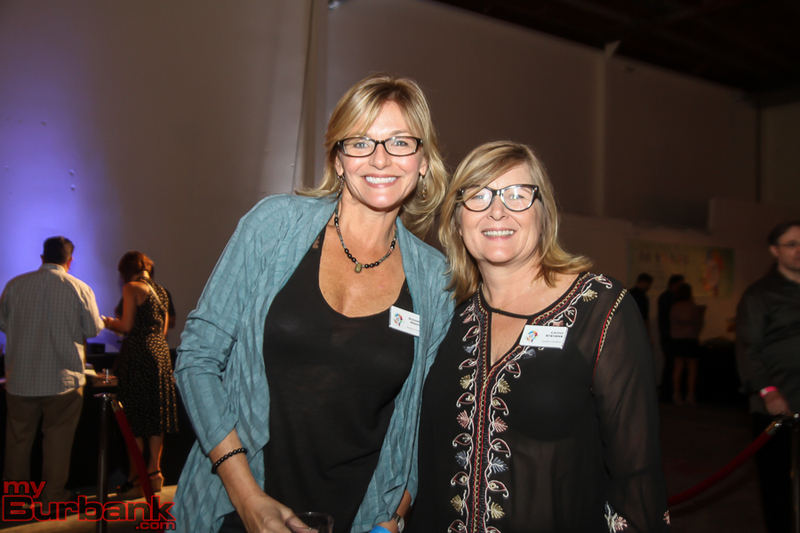 This entry was posted in News, Schools and tagged Burbank Arts for All Foundation, secret art show on October 10, 2017 by Lisa Paredes. 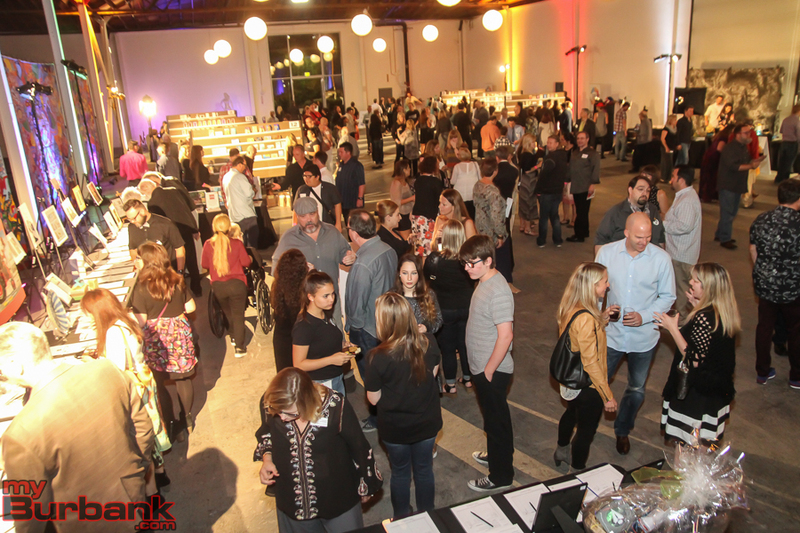 About 400 people attended the Secret Art Show 2016 on Saturday, November 5, at The Burbank Studios. 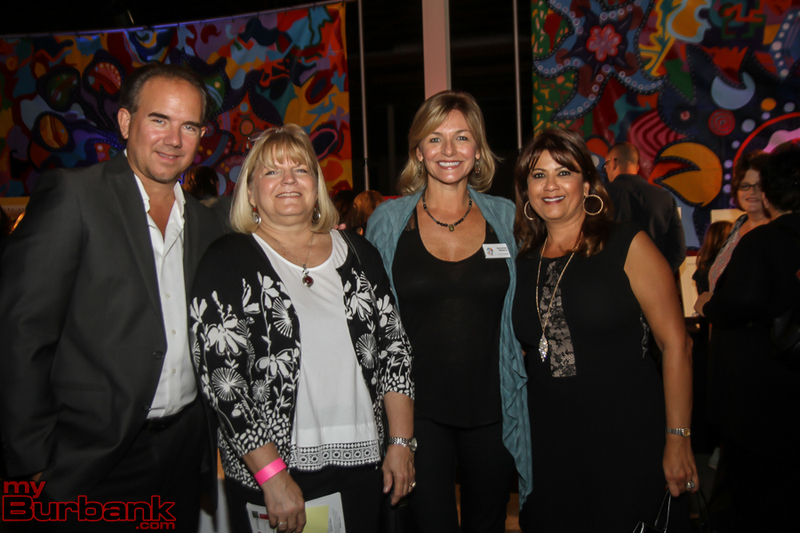 The annual event, put on by Burbank Arts For All Foundation, raises funds for arts education in Burbank Unified schools. 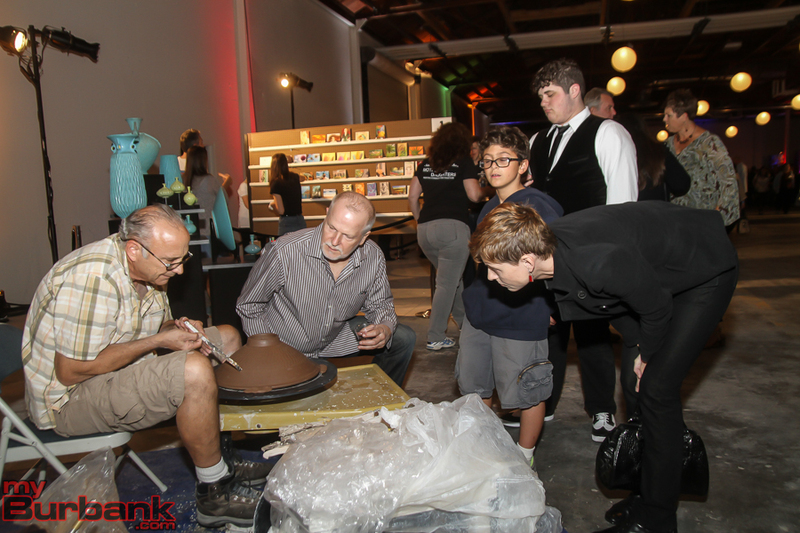 Saturday’s event featured local Burbank artists Adonna Khare, Michael Hirsh and Randall Williams demonstrated their sketching, pottery and painting. 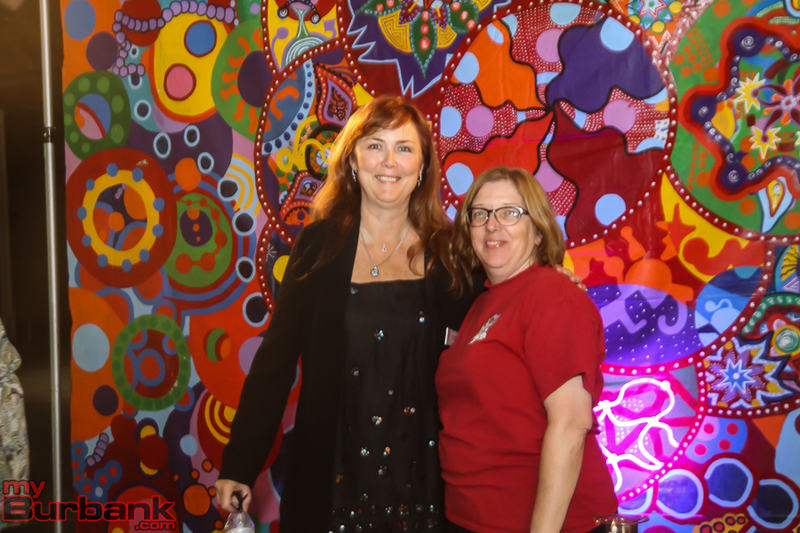 Mothers and daughters from the National Charity League helped out at the event. Burbank Unified Board of Education member Charlene Tabet volunteered with her two nieces, as members of the National Charity League. 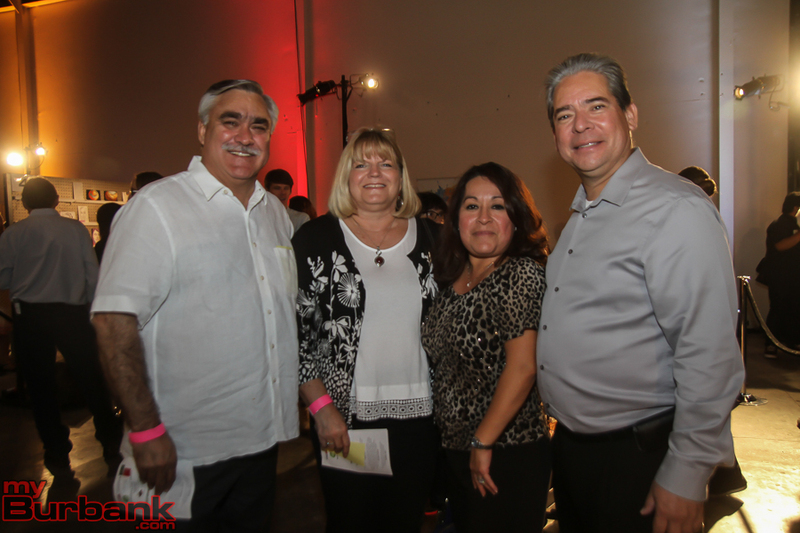 Many members of the Burbank community attended the event including BUSD Board of Education Vice President Steve Ferguson, Clerk Dr. Roberta Reynolds and Dr. Armond Aghakhanian. 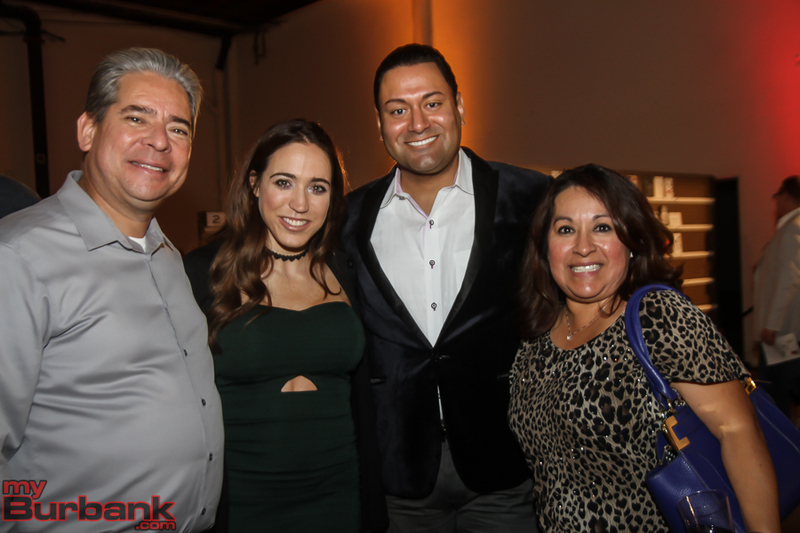 Burbank Mayor Jess Talamantes and Vice Mayor Will Rogers, City Council member Bob Frutos, City Attorney Amy Albano and City Clerk Zizette Mullins were also in attendance. 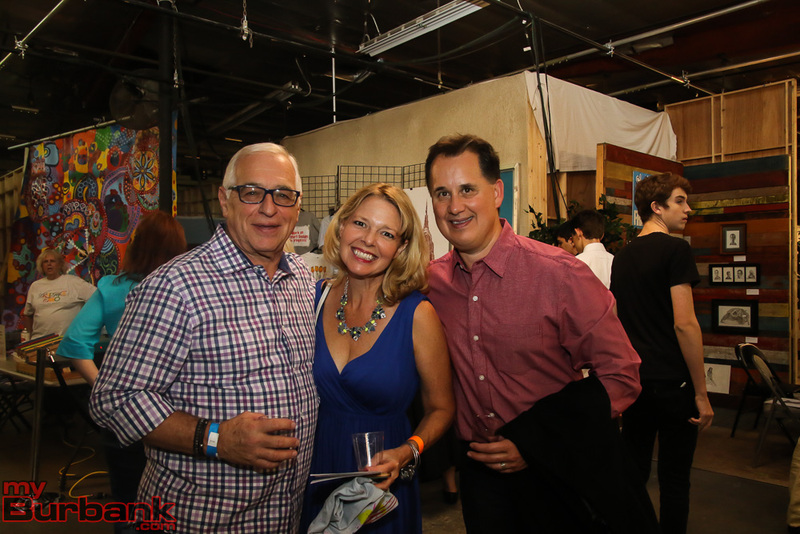 State Senate Candidate, Anthony Portantino and Assembly member Candidate Laura Friedman also stopped by the Secret Art Show. 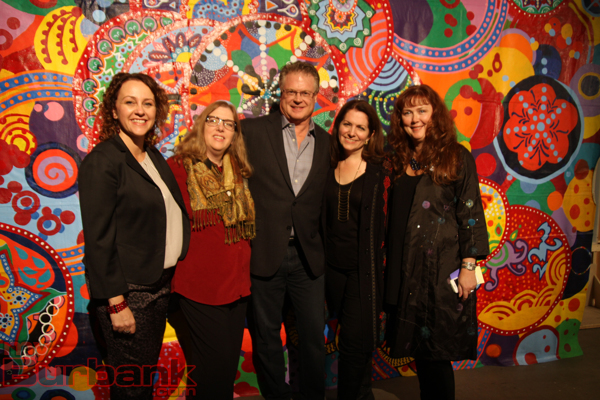 Artists, parents and donors, along with entertainment industry executives, designers and tradesmen and women, attended the event. 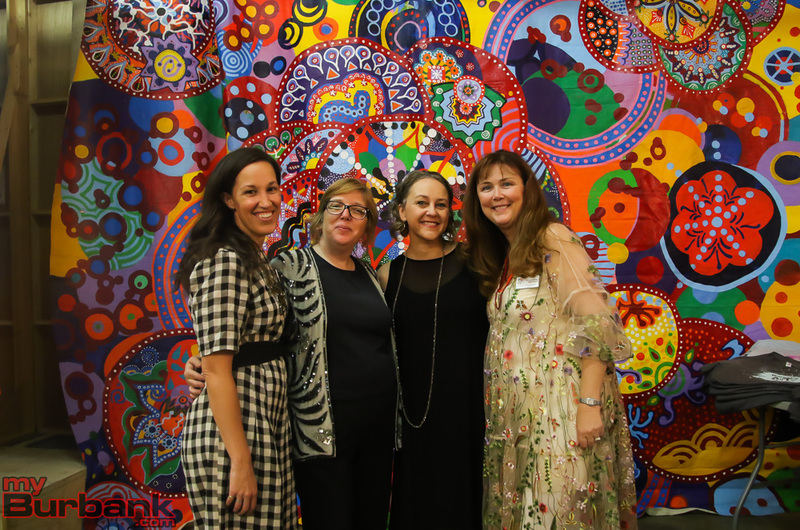 Although the Foundation did not release an estimate of the amount of funds raised so far, they noted the remaining artworks from the event are available from Wednesday, November 9, through Friday, December 2 via the Foundation’s online gallery. The remaining original 4” x 6” works of art can be picked up for a donation of $40 each at https://www.32auctions.com/PostSAS2016. 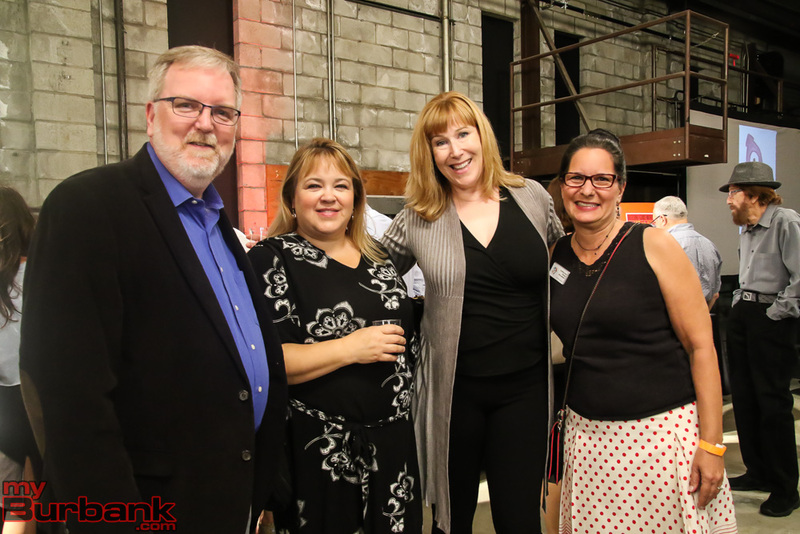 “Burbank Arts for All Foundation remains committed to furthering creativity in the classroom and, although we are celebrating our tenth Anniversary Year, we still have much more work to do in partnership with Burbank Unified,” added Pitchford. 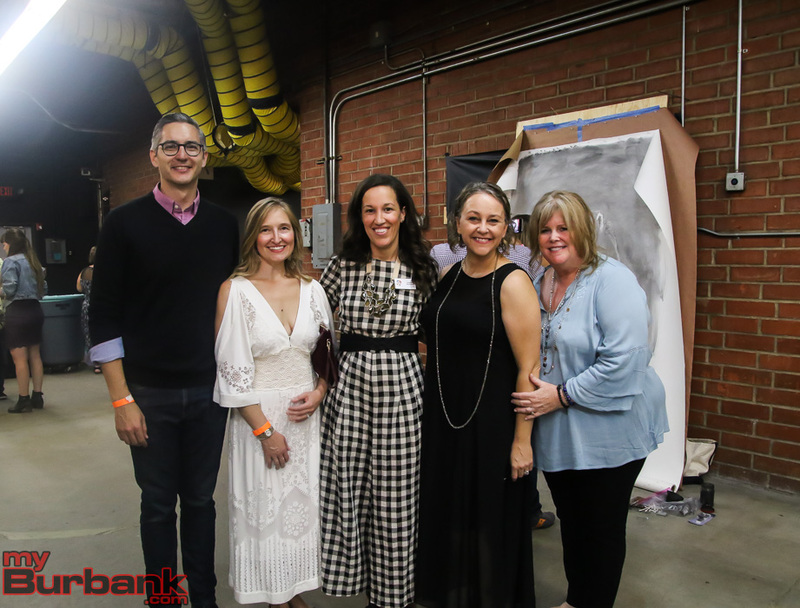 This entry was posted in Events, News, Schools and tagged Burbank Arts for All Foundation, secret art show on November 9, 2016 by Lisa Paredes. 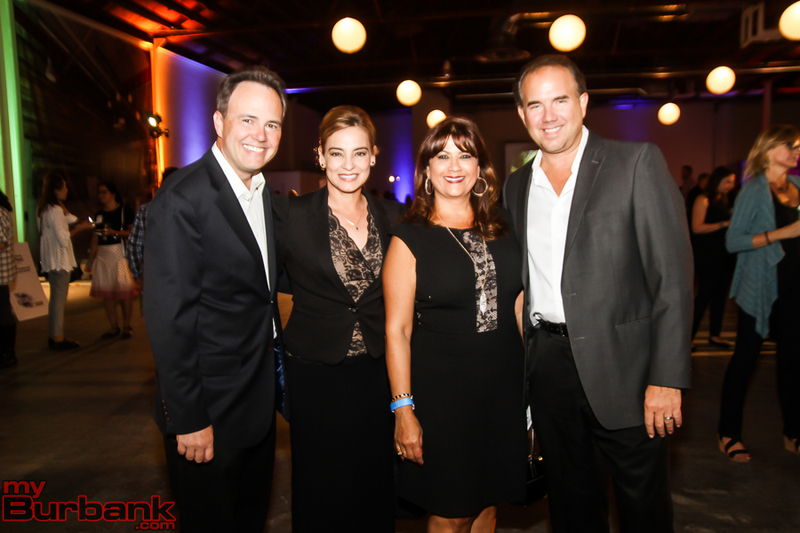 Thanks to the Burbank Arts For All Foundation, a beautiful thing happened in Burbank last Saturday night. 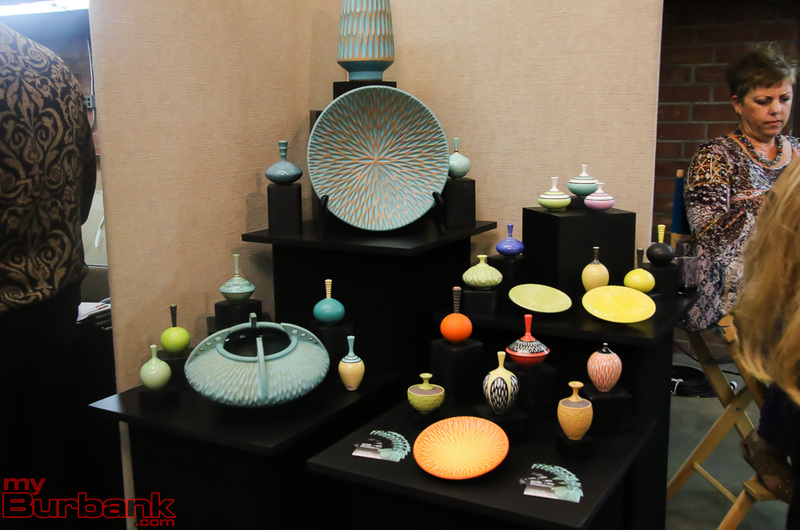 Actually, very beautiful things: original works of art by celebrities, working artists and local high school students. 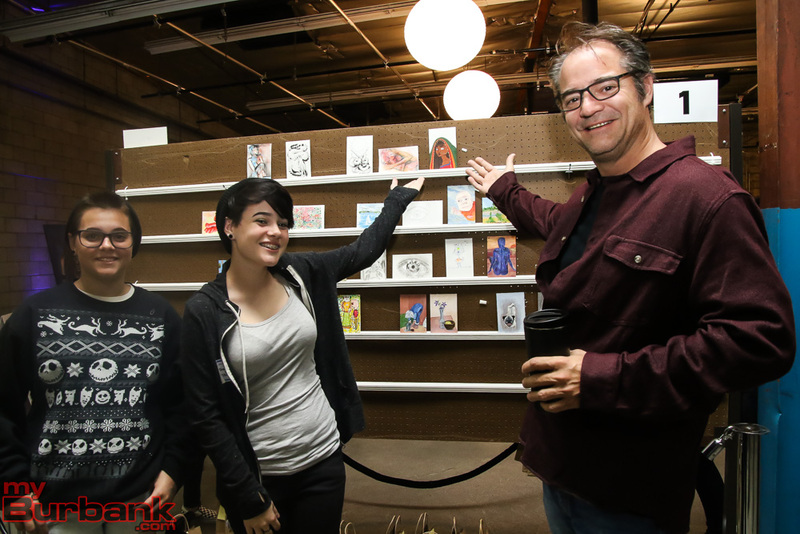 In a bit of pre-holiday magic, the ATB Studios became a delightful one-night gallery of four-inch by six-inch paintings, drawings, sketches, photos, collages and doodles. 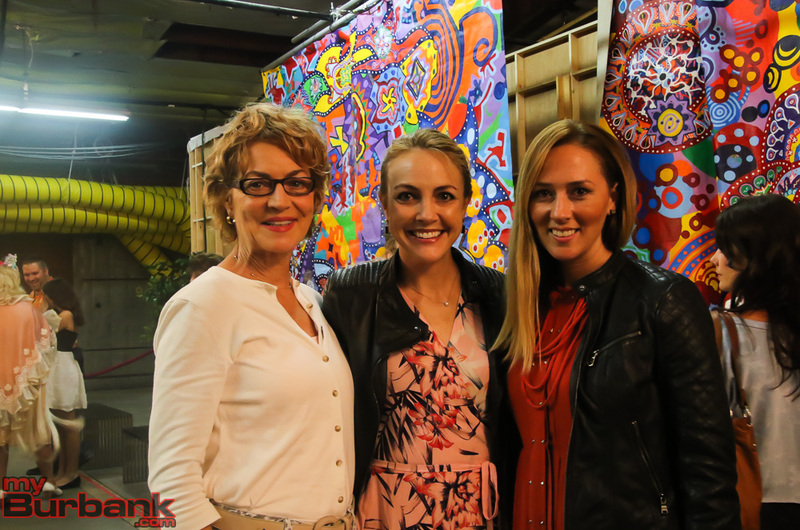 But which of the 800 pieces of art went with which of the 381 artists? 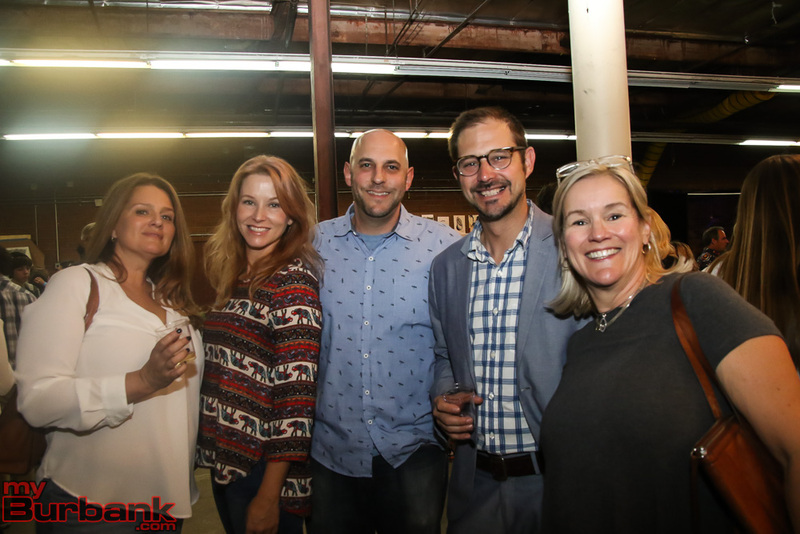 Ah, those are the “secrets” that were revealed at BAFA’s second annual The Secret Art Show. 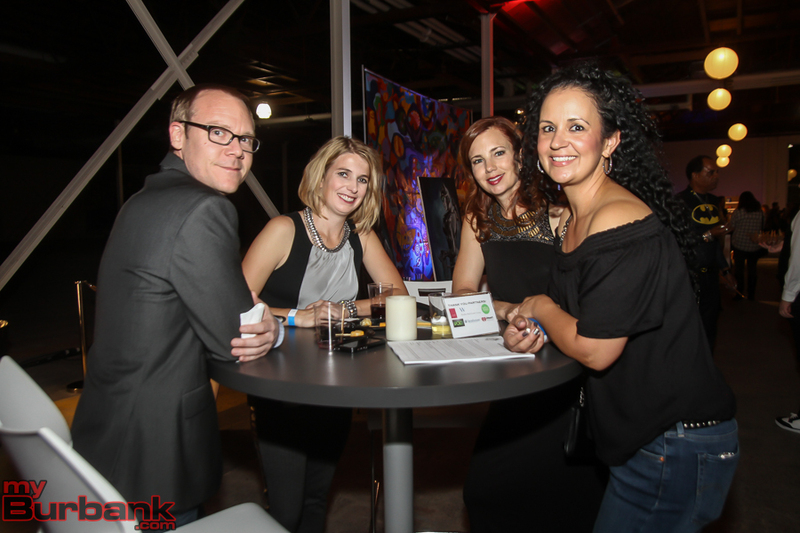 The “secret artists” were revealed after you had chosen your piece and made your donation, and the guessing game was a great part of the fun. If you’re a fan of The Simpsons, maybe you were lucky enough to have picked a piece by Matt Groening. Perhaps a Hitchcock fan had hit the jackpot and had chosen a work by Eva Marie Saint, who co-starred with Cary Grant in North By Northwest, recognized by critics as one of the greatest films ever made. A Pirates of The Caribbean aficionado may have made off with an artistic treasure by director Gore Verbinski. 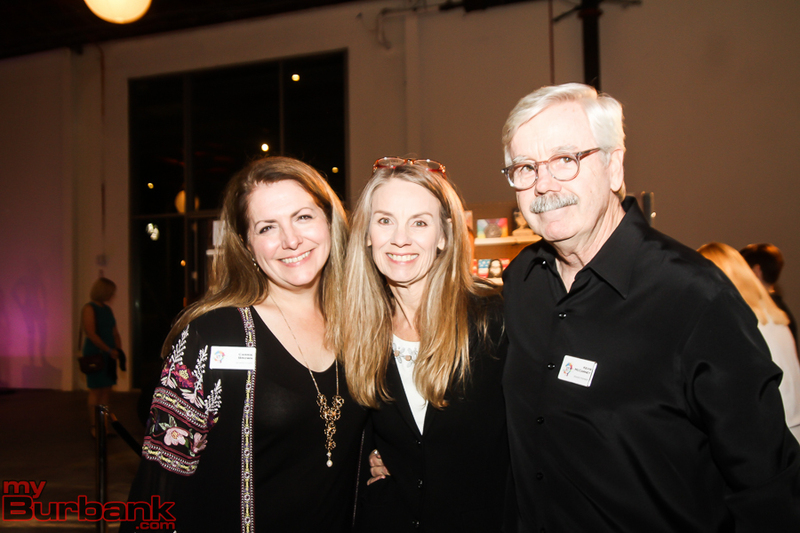 And if you were that person surprised by the talent of a teenaged artist, you may have been the luckiest BAFA supporter of all. 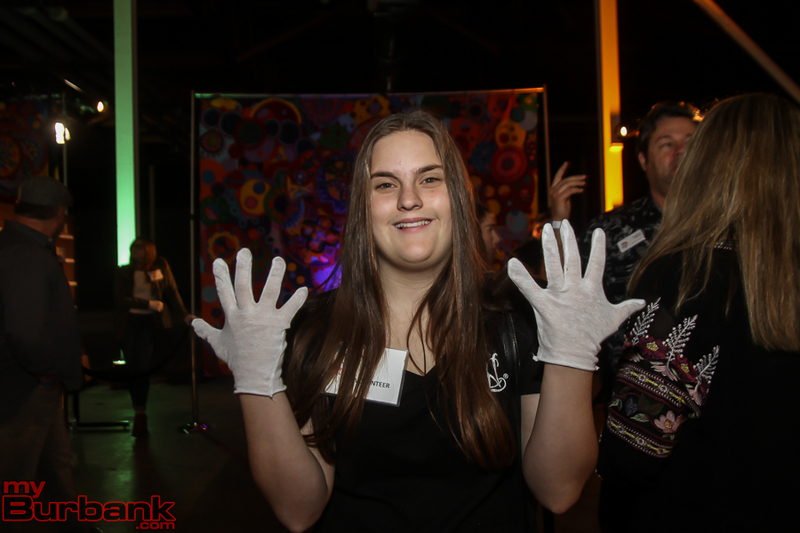 Especially if you realize that, but for BAFA and the committed people like you that gives it life, that young person may never have connected with their talent and produced the amazing work you’re holding in your hand. 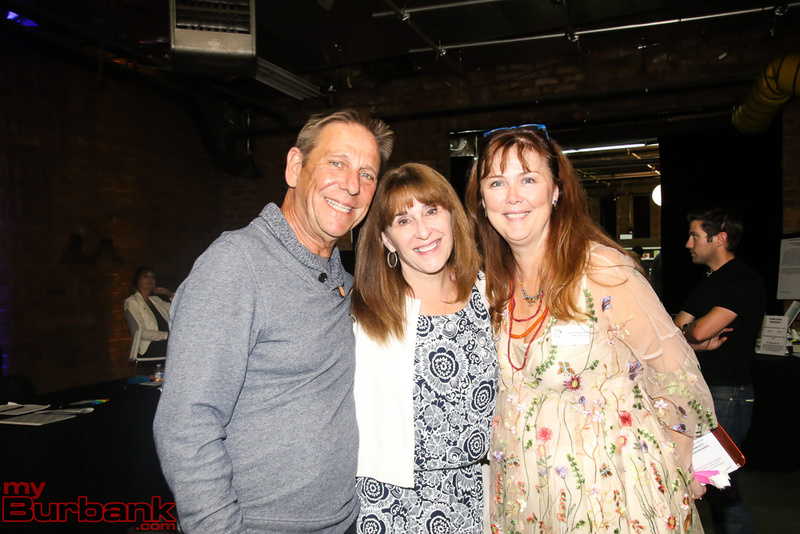 BAFA Board Chairperson Carrie Brown and Board Member Heidi Trotta were visibly pleased at the high turnout for their major fundraising event, already on its way to being a BAFA tradition. 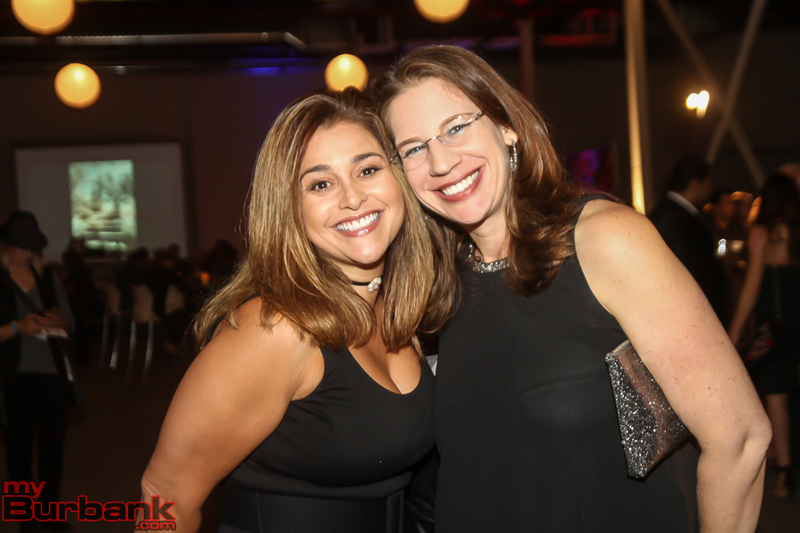 (For the story of BAFA’s fundraising success, please see companion piece.) Carrie’s husband and noted character actor W. Earl Brown (“from a long line of bootleggers and used-car dealers—the perfect lineage for becoming an actor,” especially for being in the cast of the acclaimed Deadwood, one might add) was one of the secret artists. Carrie says her husband re-connected with his inner muse on the plains of Texas, in those long in-between waits between film shoots. 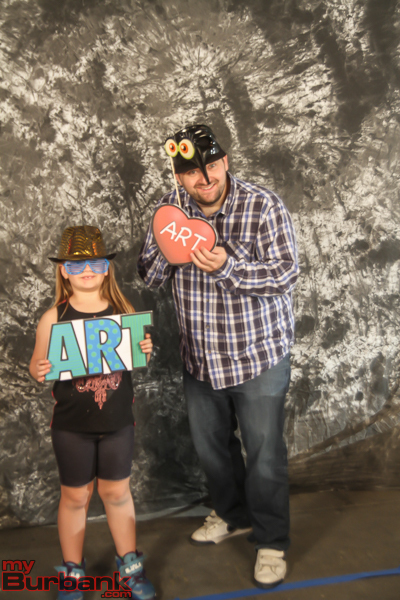 Local artists like Randall Williams are helping students to find their inner muse while still in elementary school. 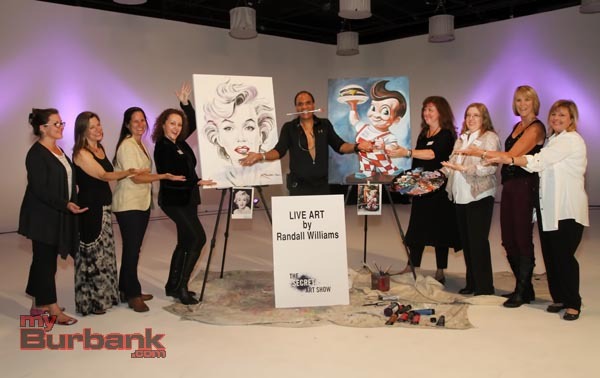 Williams has taught the afterschool “latch key” program for Edison Elementary, and also helped secure a grant for Providence Elementary to illustrate the history of Burbank on the inside of the school’s community room. “I learned a variety of techniques growing up, and that’s what I try to teach the kids to help them discover their talent,” says Williams. 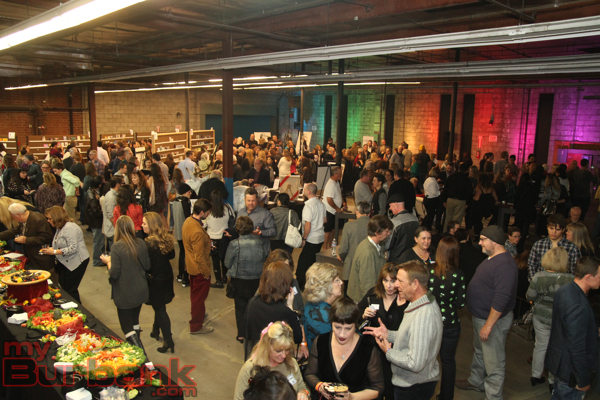 And, as The Secret Art Show revealed, some of the coolest art in the county as well. 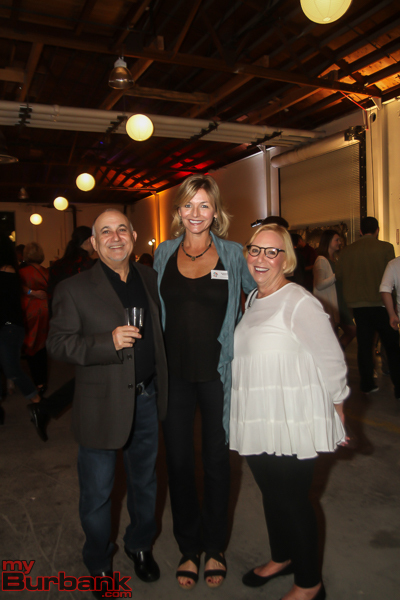 BAFA reports The Secret Art Show netted over $30,000 for the organization’s arts education funding program. 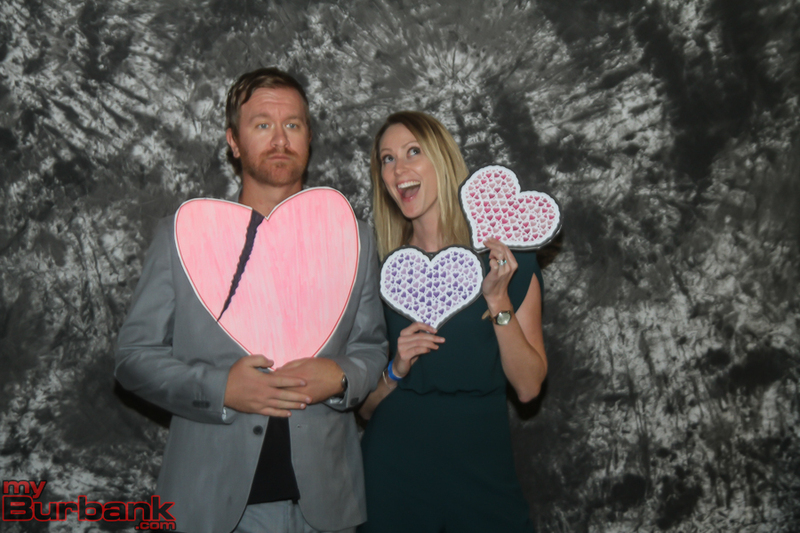 Remaining artworks from the event are available for purchase online from November 26 through January 9 and can be found here. 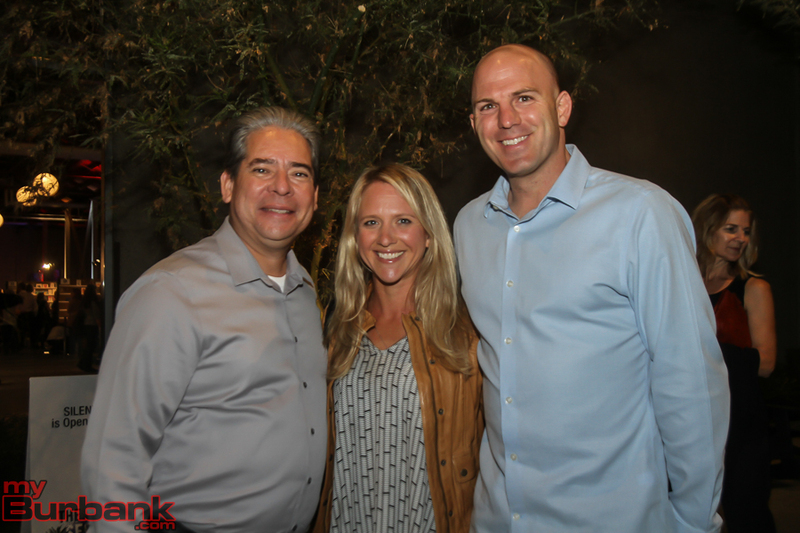 Associate Editor Lisa Paredes also contributed to this article. 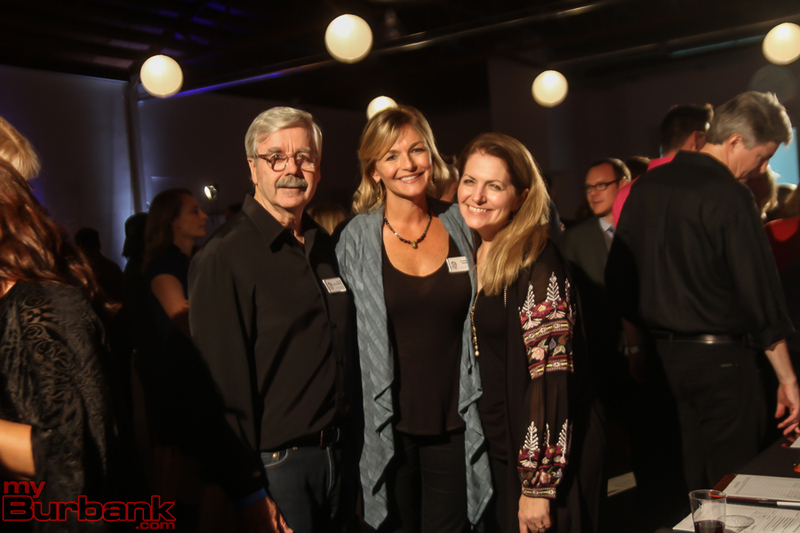 This entry was posted in Events, News, Nightlife and tagged bafa, secret art show on November 26, 2014 by Staff. 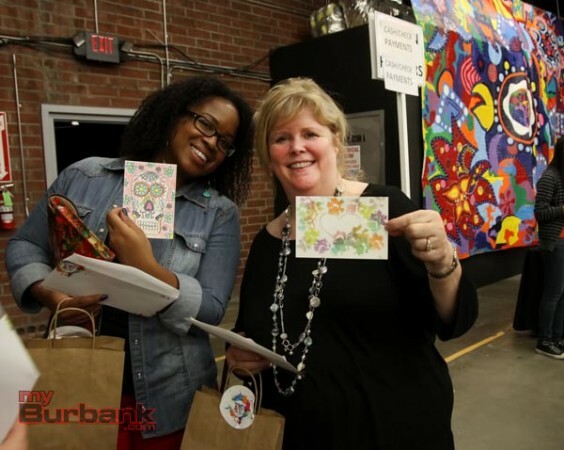 The Burbank Arts For All Foundation holds their second annual Secret Art Show on Saturday evening, November 22. 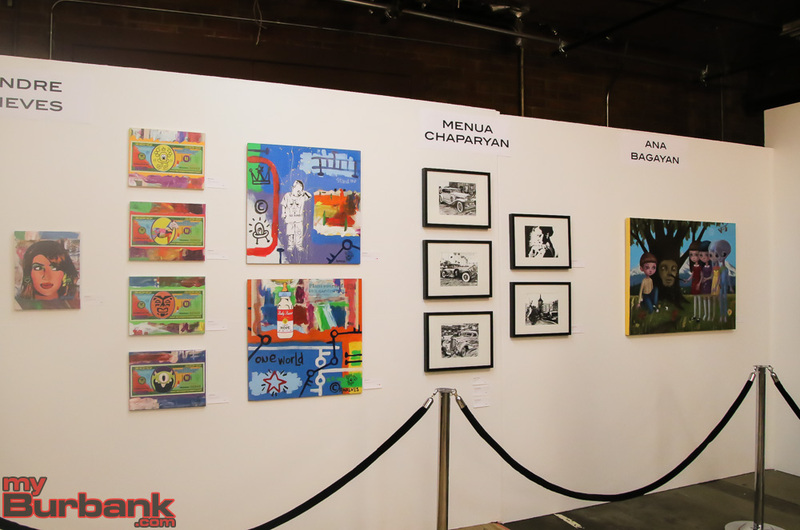 Over 600 works by famous artists and celebrities, along with Burbank city officials, teachers, students and individuals will be displayed and sold, with proceeds going to fund BAFA’s funding of arts programs in Burbank Unified schools. The creator of each four inch by six inch artwork is hidden from view. 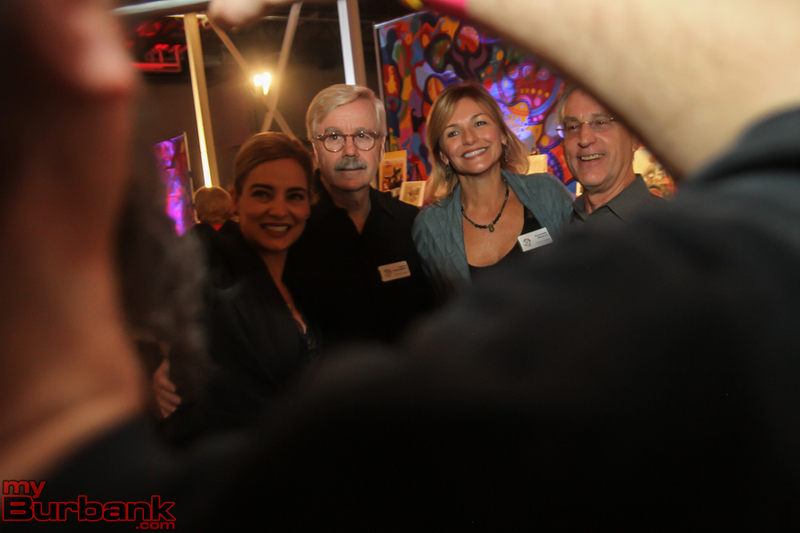 Once an artwork is bought for the purchase price of $40, the art card is turned over and the artist’s name is revealed. 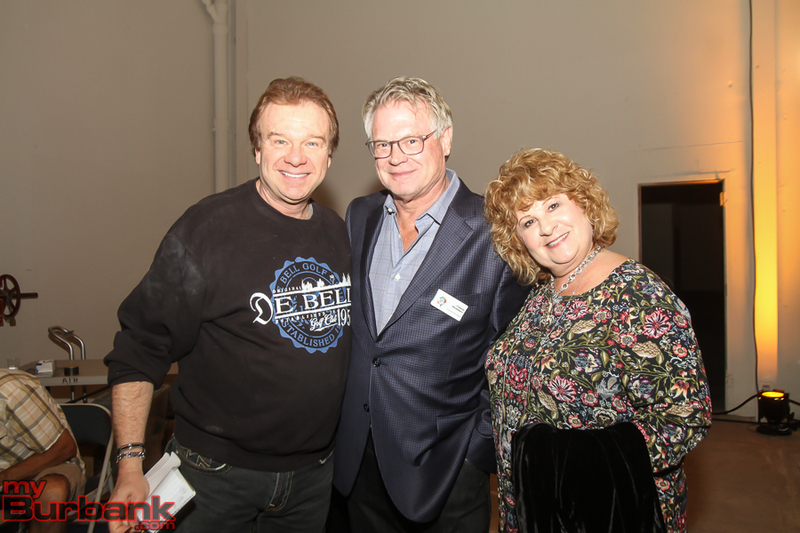 Other notable artists with works displayed in this year’s show include Conan O’Brien, Andy Richter, Eva Marie Saint, David Shannon, Mark Dean Veca, Gore Verbinski and Don Hahn. 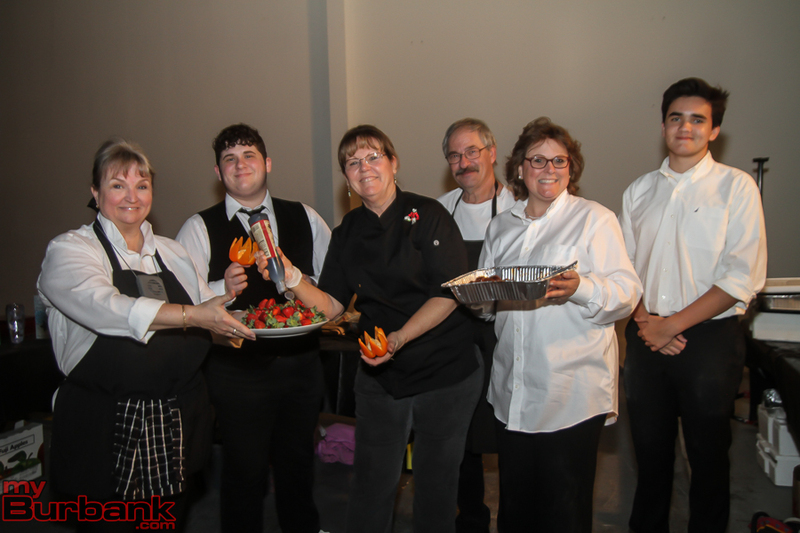 Last year’s inaugural event netted over $24,000 for BAFA. A preview of the works offered at this year’s Secret Art Show can be found on the BAFA website, including these images and these previews. Artwork can be drawings, doodles, photos, collage… anything that can fit on a four inch by six inch card. The BAFA Secret Art Show begins at 7:30 p.m. and admission is $10. 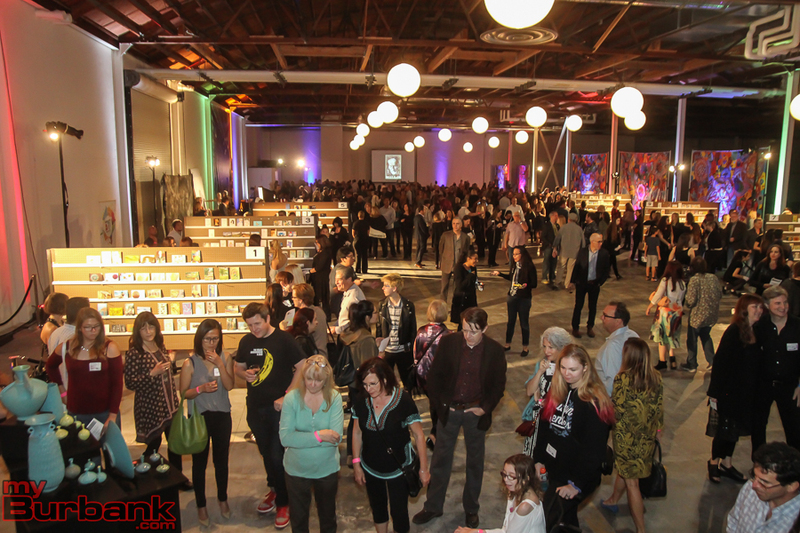 The event will be held at ATB Studios, located at 157 W. Providencia Street in Burbank. Tickets are available in advance on the BAFA website. 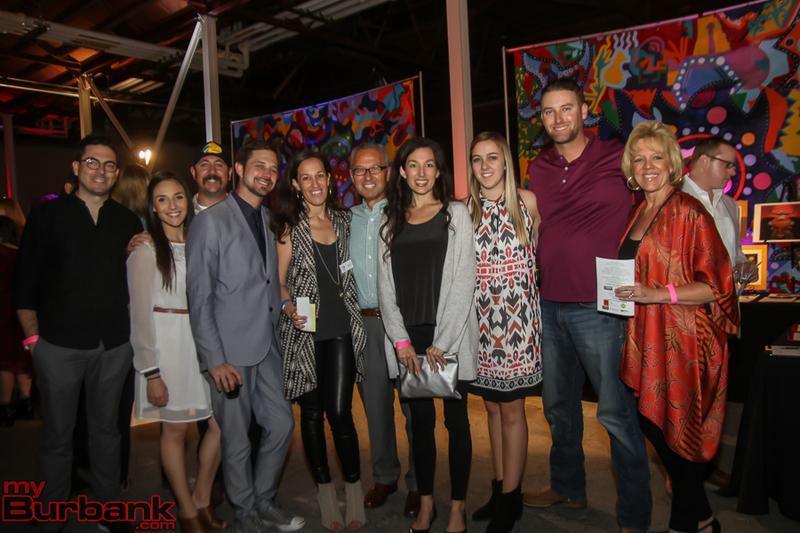 This entry was posted in Events, News, Schools and tagged bafa, secret art show on November 14, 2014 by Lisa Paredes. 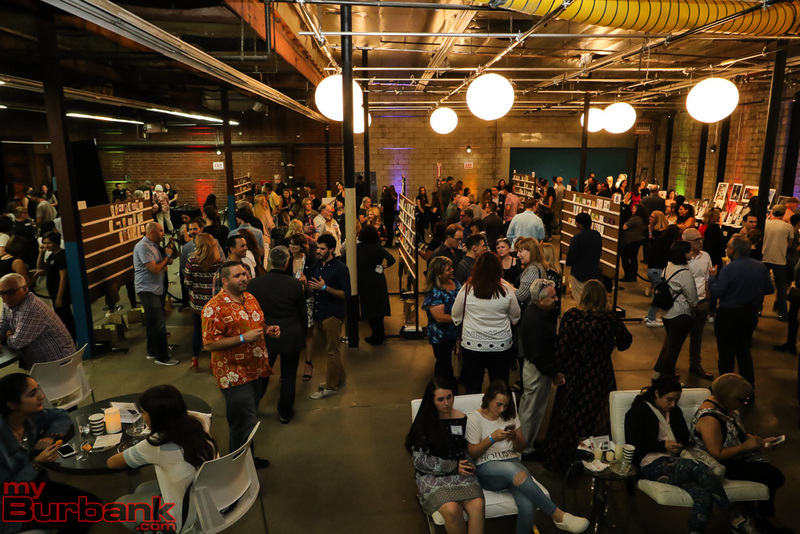 The Secret Art Show held Friday evening, November 1, at ATB Studios in Burbank was a smashing success, raising over $24,000 for Burbank Arts For All (BAFA.) 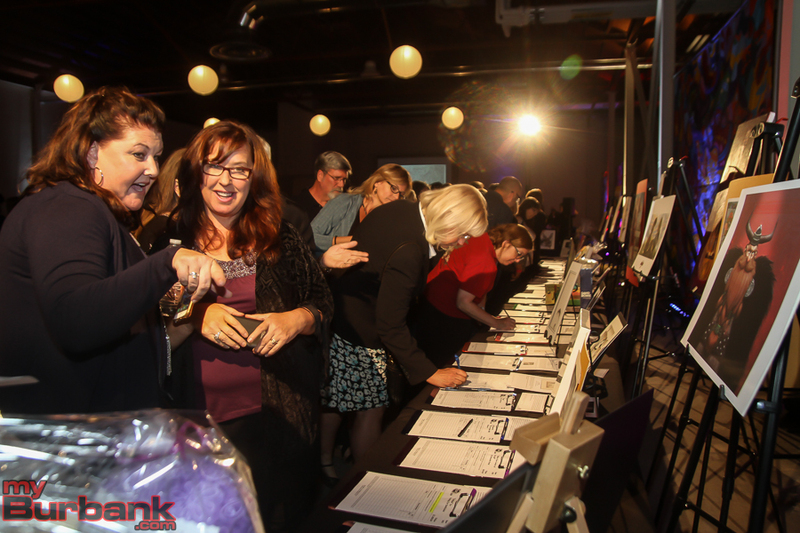 Close to 400 people attended the gala event, which grew more crowded as the evening wore on. 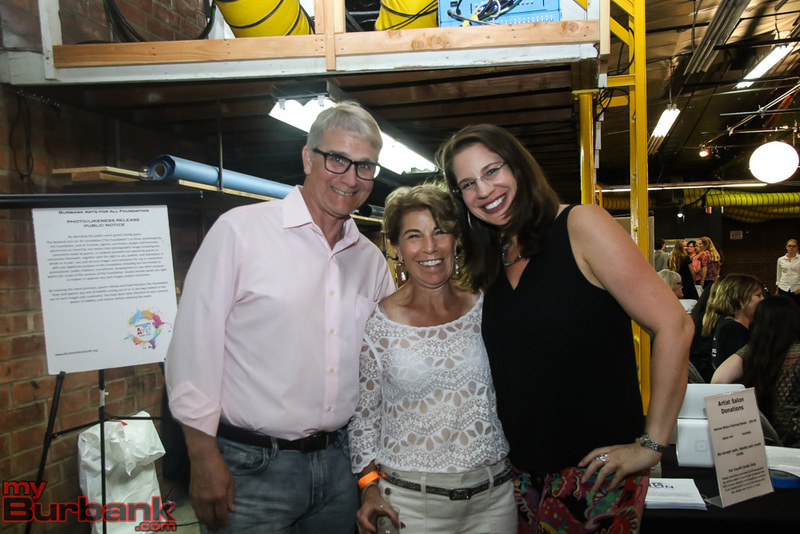 Just about everyone involved with the arts and the schools in Burbank stopped by: BUSD principals and administrators, art teachers, city and area officials, entertainment and animation company executives and artists, art enthusiasts and parents and children from the community. 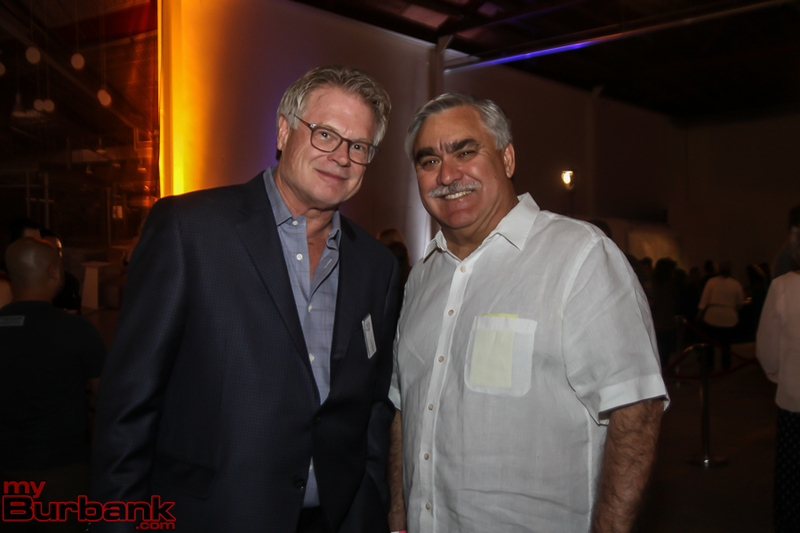 Attendees included producer Roy Conli, artist Frank Dietz, artist Adonna Khare, actor Michael Tucci, actor W. Earl Brown, Oscar-nominated costume designer Rita Ryack, California State Assembly member Anthony Portantino, Burbank City Council member Jess Talamantes and Board of Education members Charlene Tabet, Ted Bunch and Roberta Reynolds. 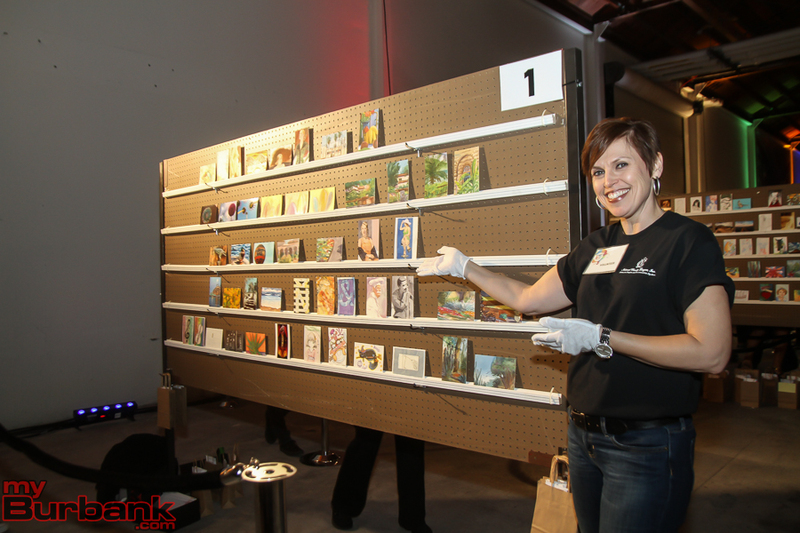 The large open space at ATB Studios was peppered with tall, shelved boards on which the 4″ x 6″ artworks were placed. 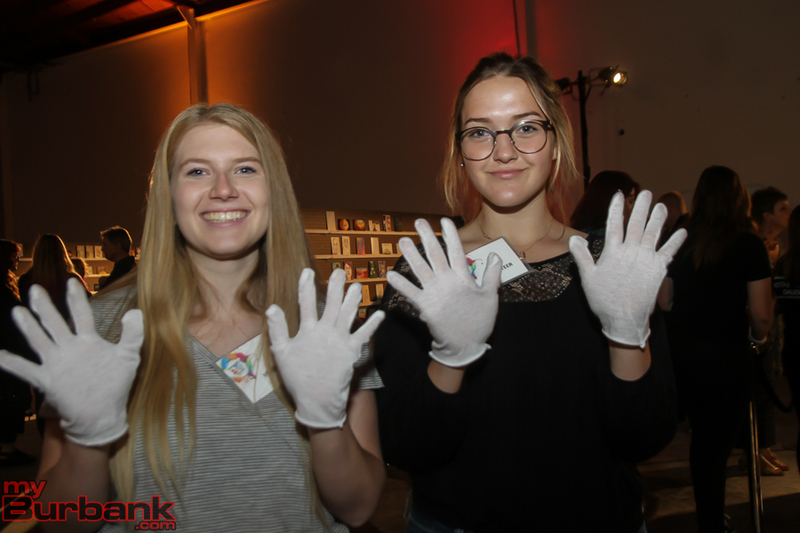 Volunteers wearing white gloves picked up the art to show would-be buyers a closer look and placed purchases in a brown paper bag. Once people purchased the art, they could turn over the creation to find out the name of the artist, signed on the back of the piece. 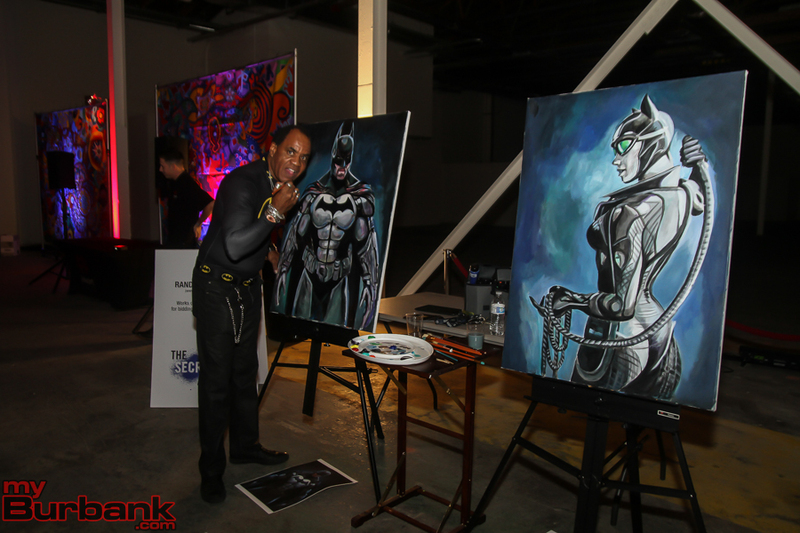 Live art painting by Randall Williams was a big hit and his two artworks were auctioned off at the end of the evening, raising additional money for BAFA. 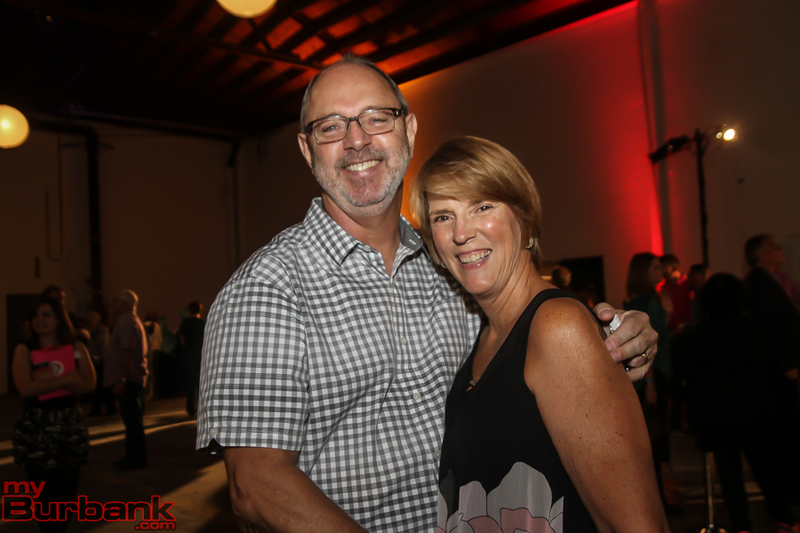 A DJ kept the party music bumping and Rosenthal Winery provided complimentary wine and cheese. Additional volunteer help was provided by members of the National Charity League (NCL.) 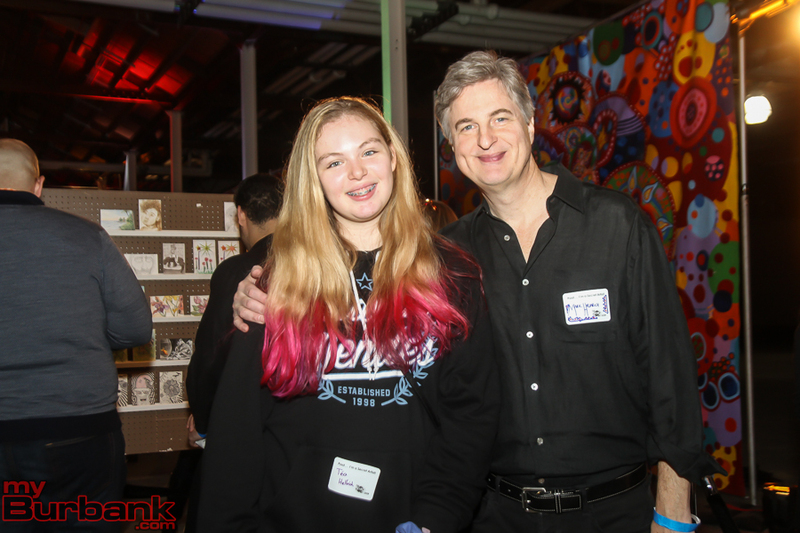 Two teenaged volunteers representing the NCL from Marymount High School on Sunset Blvd., Lelosa, age 15, and Ivieosa, age 14, were kept busy all evening wrapping up purchased art. The display board they were working was half-empty after only an hour into the show. Lelosa noted that all kinds of art were available, from pencil sketches, watercolor and photographs to acrylics, pastels, charcoal and other mediums. 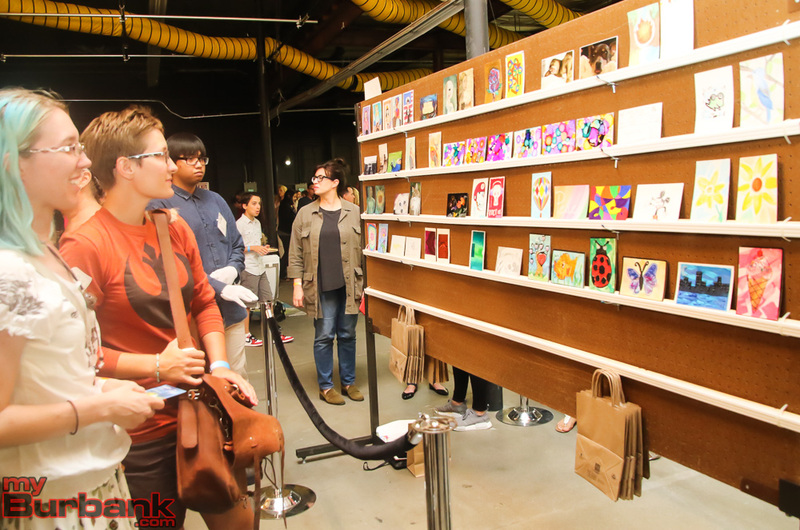 For many of the student artists, this event marks their first art show and the first time their art has been sold. 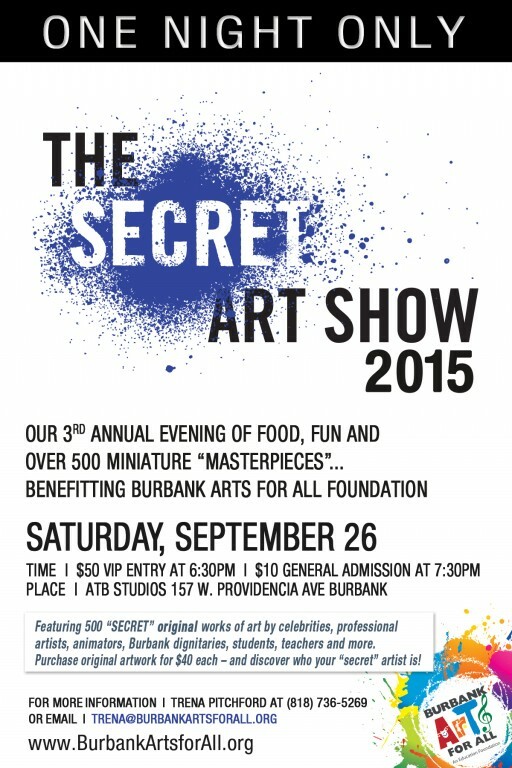 Proceeds from The Secret Art Show will fund art programs for children attending the Burbank Unified School District. 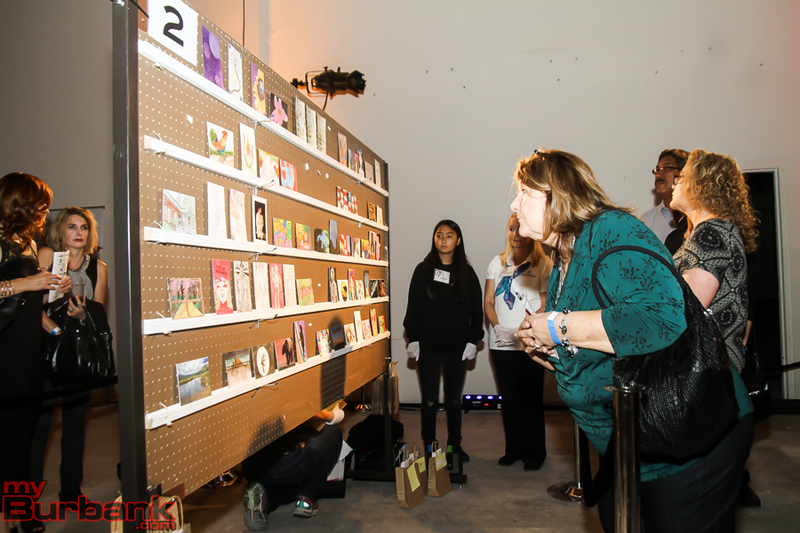 This entry was posted in Events, News, Schools and tagged bafa, Burbank Arts For All, secret art show on November 5, 2013 by Lisa Paredes. 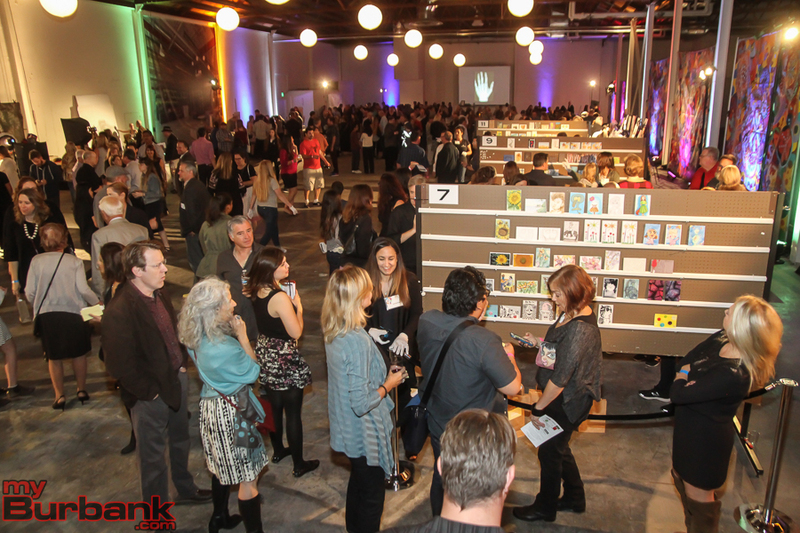 Featuring Hundreds of Original Pieces of Art from Artists, Celebrities, Animators, Educators, Students and More! 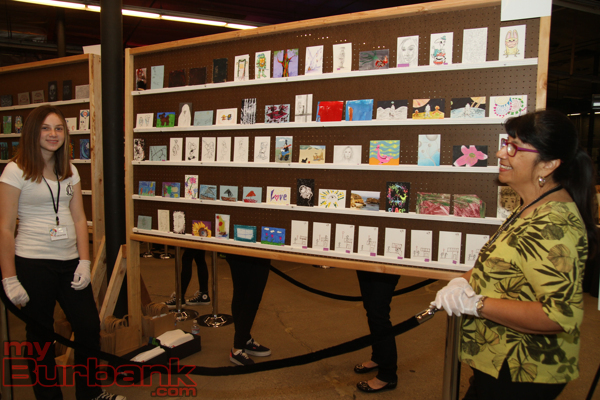 Burbank Arts for All Foundation is proud to present The Secret Art Show, a one-night-only event full of fun, food and over 400 miniature “masterpieces,” on Friday, November 1, 2013 from 7:30 PM to 10 PM at the ATB Studios — 157 W. Providencia Ave. Burbank (just east of Lake Street). 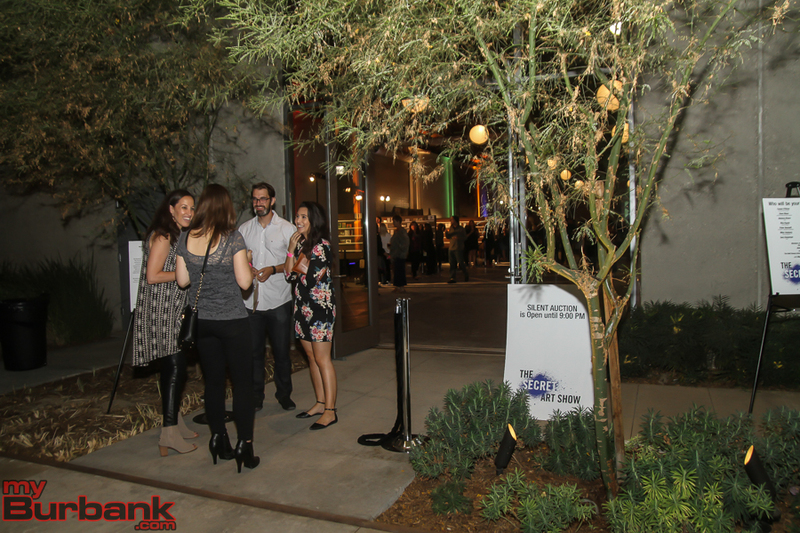 VIP entry begins at 6:30 PM. 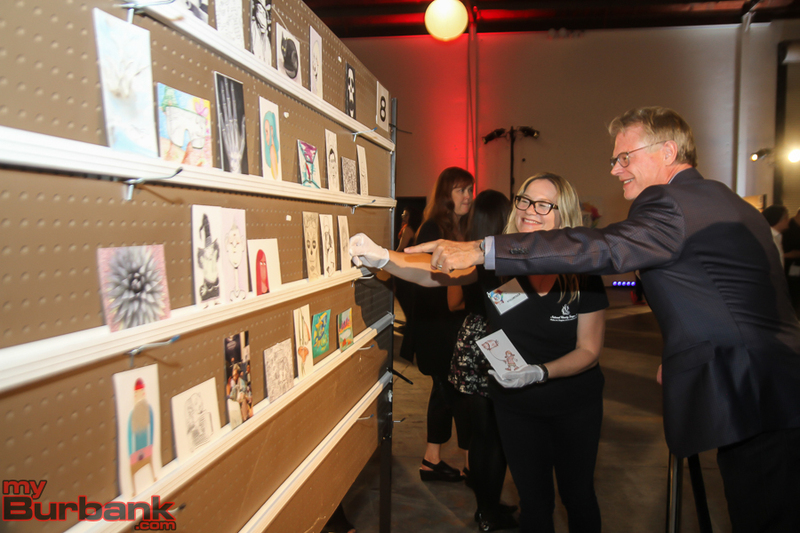 Attendees will have the opportunity to own a 4”x6” original piece of artwork from major celebrities, well known artists, educators, students, and community leaders, among many others. 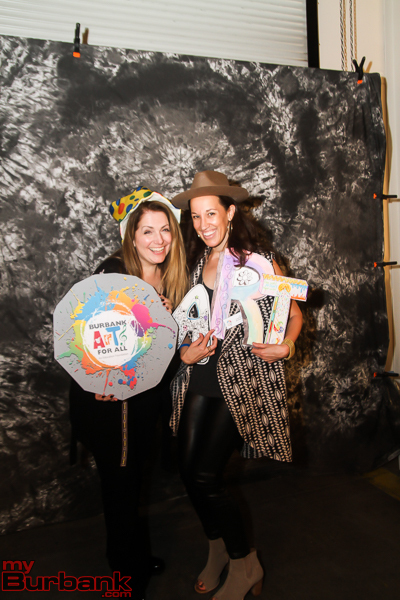 Every secret artist will be revealed for a donation of $40 each. 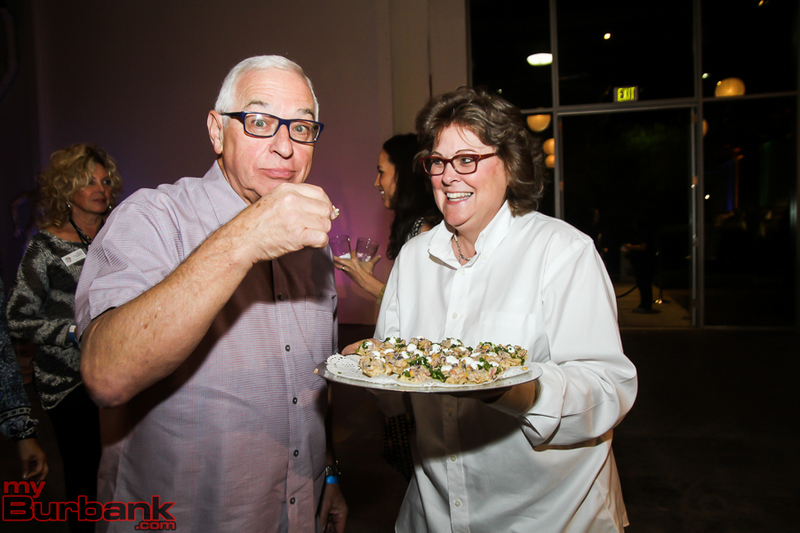 All proceeds will benefit the Burbank Arts For All Foundation, a nonprofit organization whose mission is to ensure every student in Burbank public schools receives a quality arts education as part of their core curriculum. Clues about some of the secret artists: Major talent involved with the motion pictures “Pirates of the Caribbean,” “The Ring,” “Men in Black,” “Enchanted,” “Get Shorty,” “Beautiful Creatures, ” “Rango”; award-winning Burbank student artists, stars of the television series “True Blood,” “Switched at Birth,” “Ringer,” “The Secret Life of An American Teenager”; Creator of the three-time Emmy and BAFTA award-winning animation series, “Teacher’s Pet”; an Artist whose work has shown at the 2013 California-Pacific Triennial at the Orange County Museum of Art, The San Jose Museum of Art, Otis College of Art and Design, LAX Art Festival, Weisman Museum of Art-Malibu, and at exhibitions all over the world; a highly praised author and illustrator of books for children; and an emerging artist who graduated from John Burroughs High School and Art Center College of Design in Pasadena; well known news anchors; among many, many more. 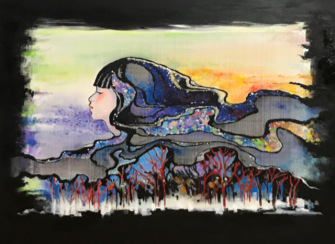 One Night Only pop-up art gallery featuring over 400 4” x 6” original works of art—paintings, drawings, sketches, photos, collages and doodles. 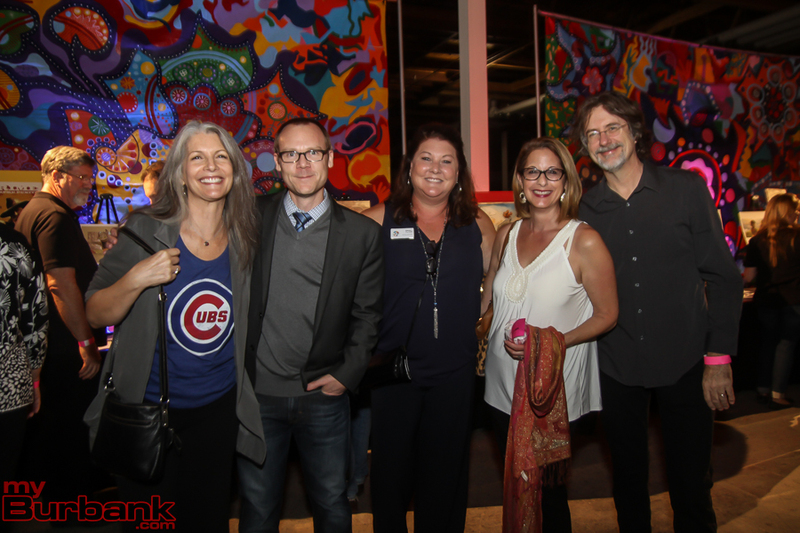 ALL works of art will be offered on a first-come, first-served basis for $40 apiece and will benefit Burbank Arts For All Foundation. The work is signed on the back–so no one knows the artist’s identity until the artwork is chosen! 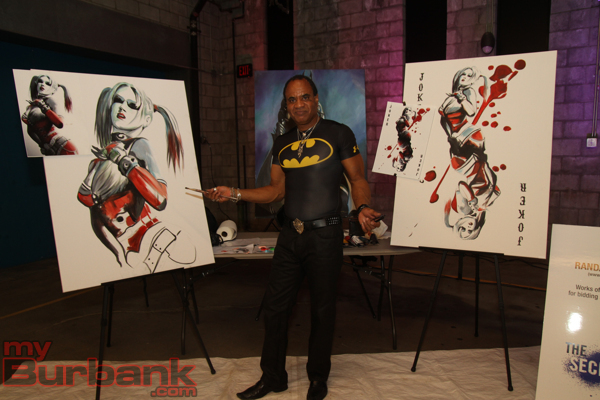 For more information about The Secret Art Show or how to get your advance tickets log-on to http://www.burbankartsforall.org/secret-art-show/. 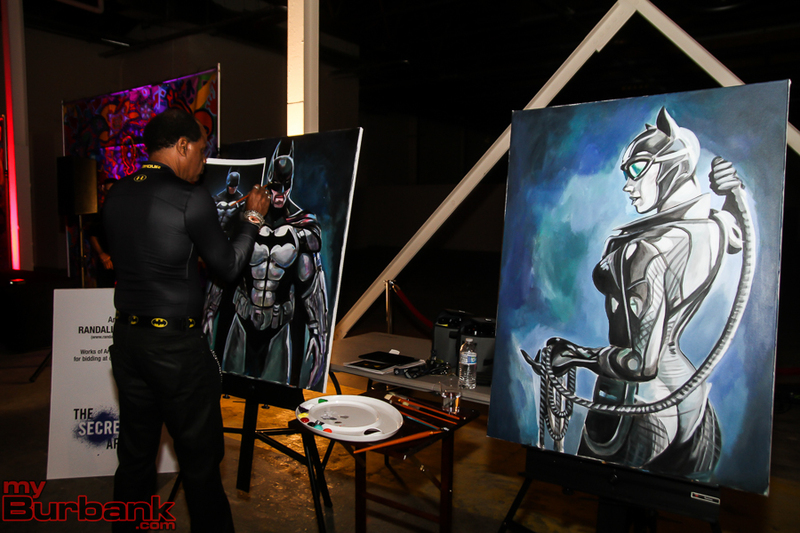 This entry was posted in and tagged arts for all burbank, secret art show on November 1, 2013 by Lisa Paredes. 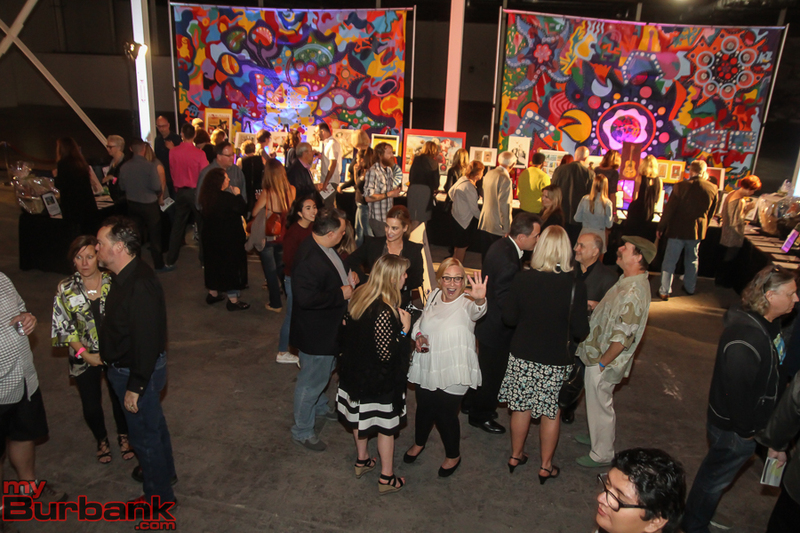 The deadline for artist submissions for the Burbank Arts for All Foundation’s Secret Art Show is Friday, September 20, 2013. 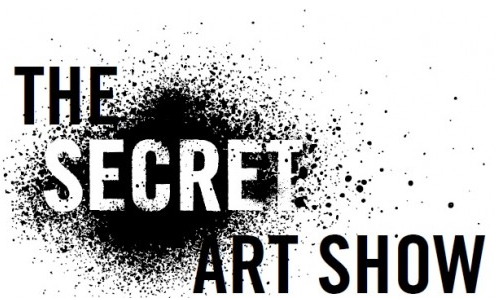 The Secret Art Show is a sale of “secret” works of art in the form of unsigned 4” x 6” original pieces of art created by artists, celebrities, animators, students, teachers, well-known community leaders and talented non-professionals. 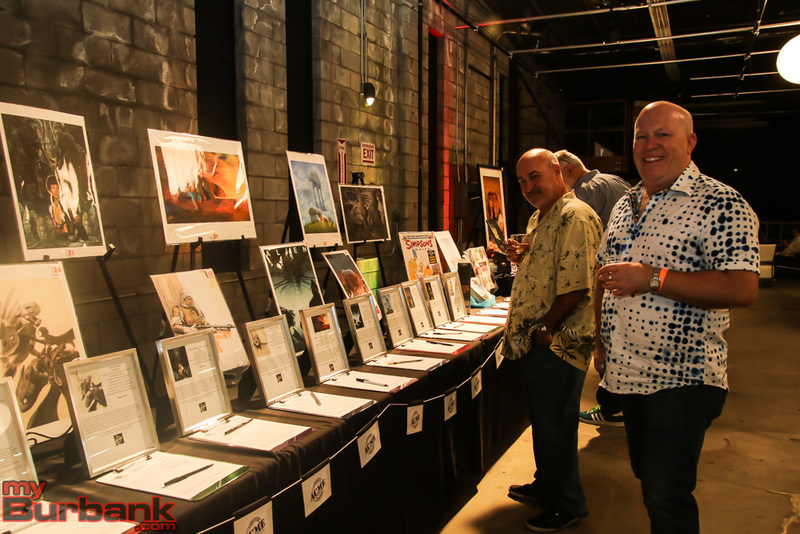 Proceeds from the sale of these donated, original art works will go to help fund arts education for Burbank’s more than 16,000 public school students. 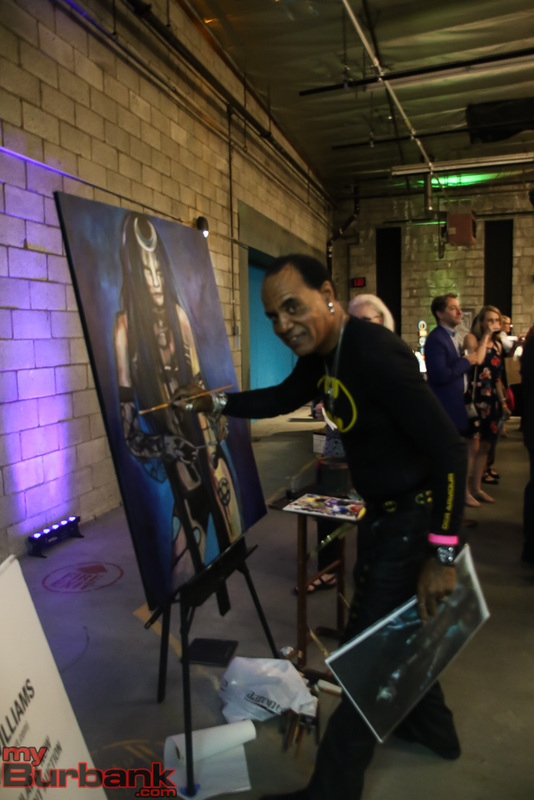 The art should be signed on the back and include a brief biography of the artist, submitted with the piece, so that the purchaser will be able to learn more about the artist creating the work. The work itself can be paintings, drawings, sketches, photos, collages, doodles, whatever the artist imagines. 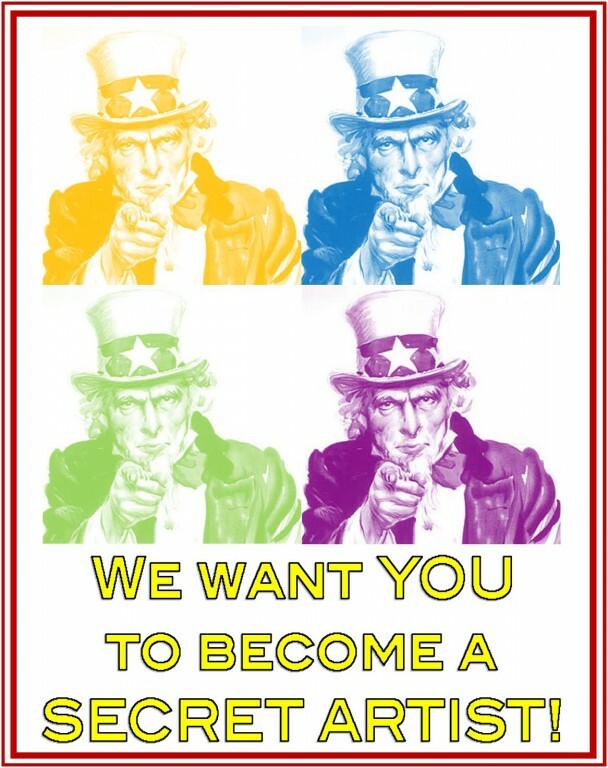 The entry form can be downloaded here. 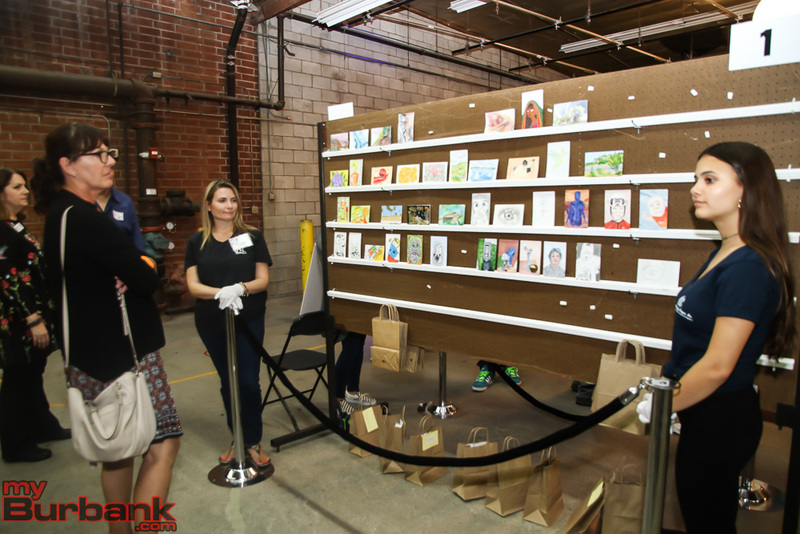 The Foundation can provide 4″ x 6″ cards for artists to use. 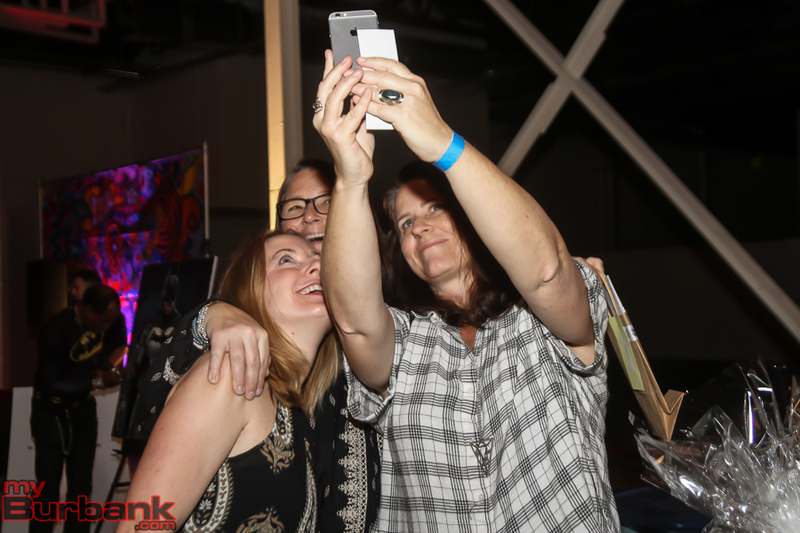 Artists may also use other mediums, as long as it measures 4” x 6.” Once the Burbank Arts For All Foundation receives the submitted art, they will post it on their event web site. 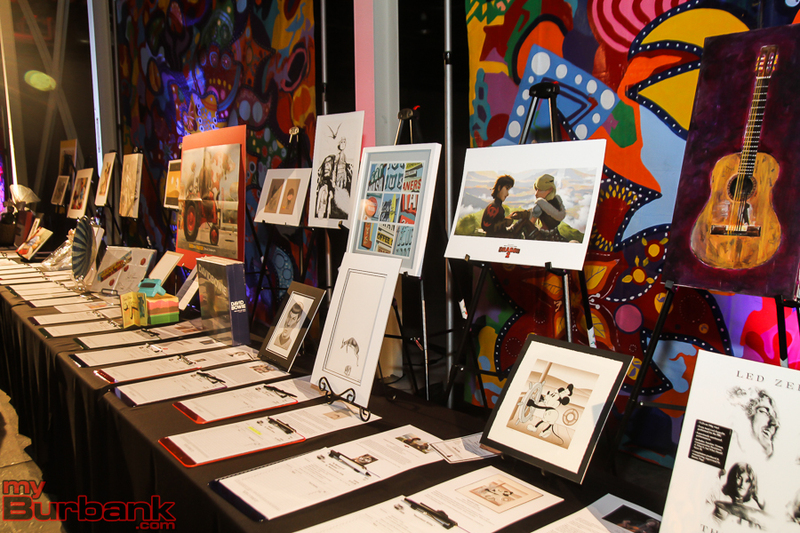 Donated works will be displayed on the internet until the next year’s event. 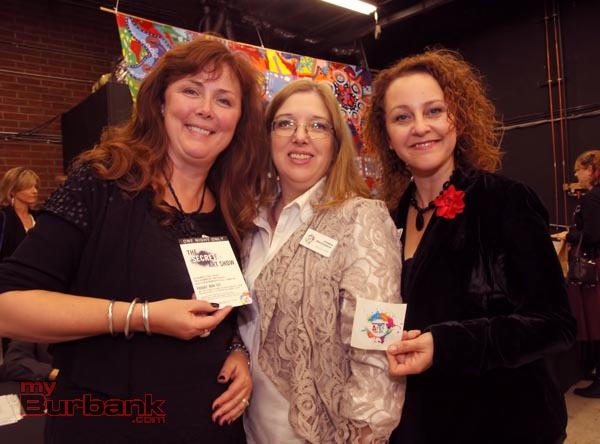 The website will list each “Secret” artist and link to their websites, providing exposure for these charitable artists. 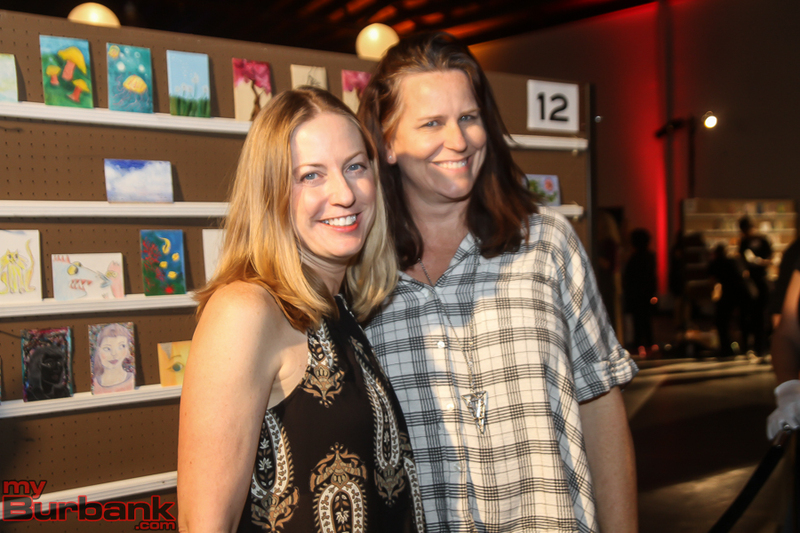 The Secret Art Show will be held on Friday evening, November 1, at a location that is still “Secret.” The evening will showcase over 400 miniature “masterpieces” and will benefit the Burbank Arts For All Foundation, a nonprofit organization. 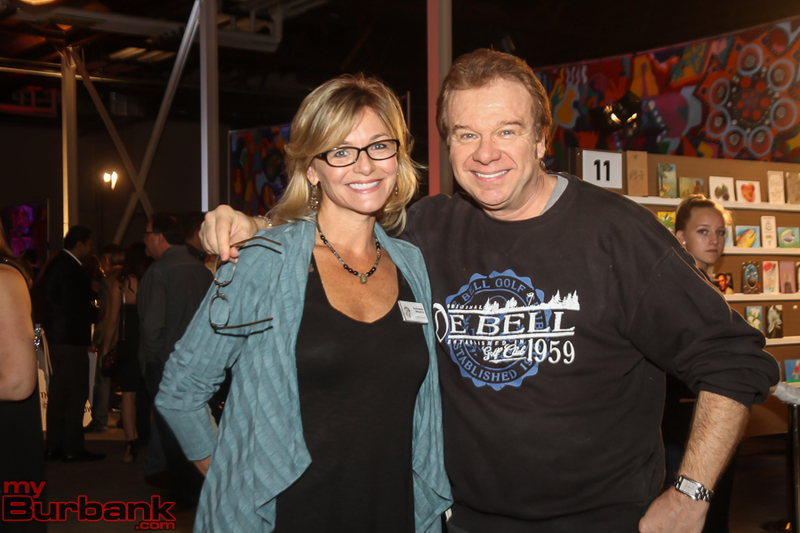 For more information, visit the Burbank Arts For All website. 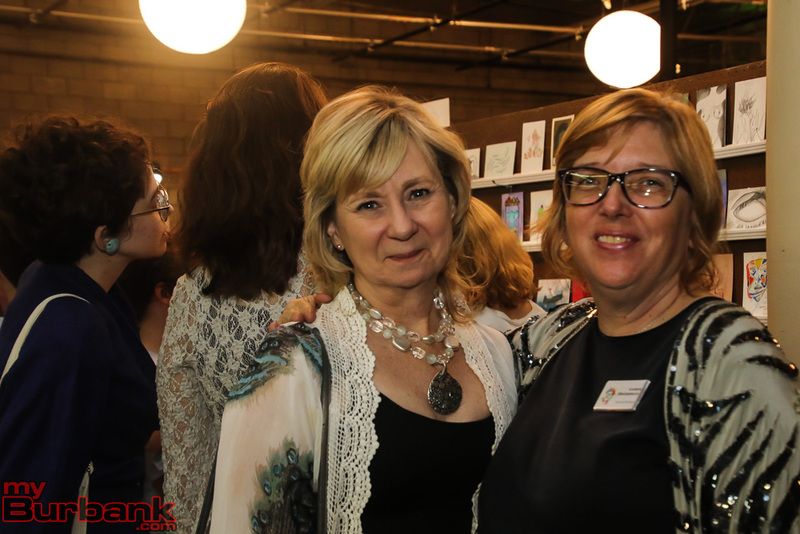 This entry was posted in News, Organizations and tagged Burbank Arts For All, secret art show on September 13, 2013 by Lisa Paredes.